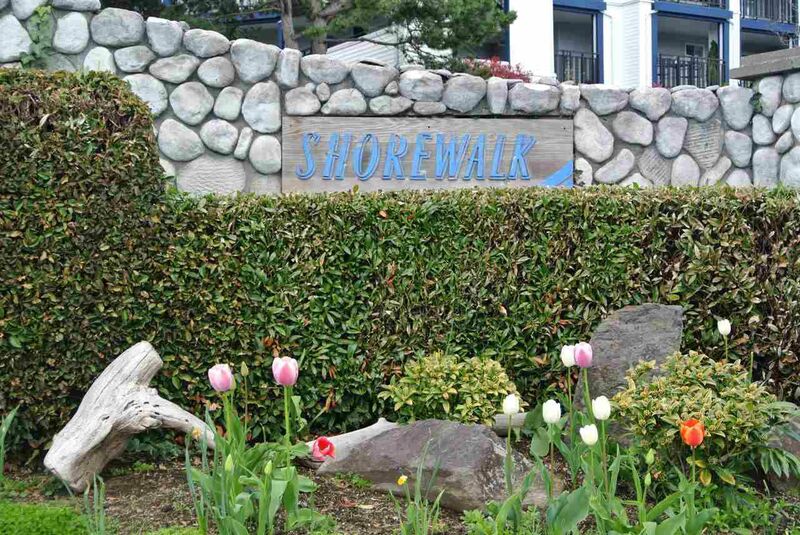 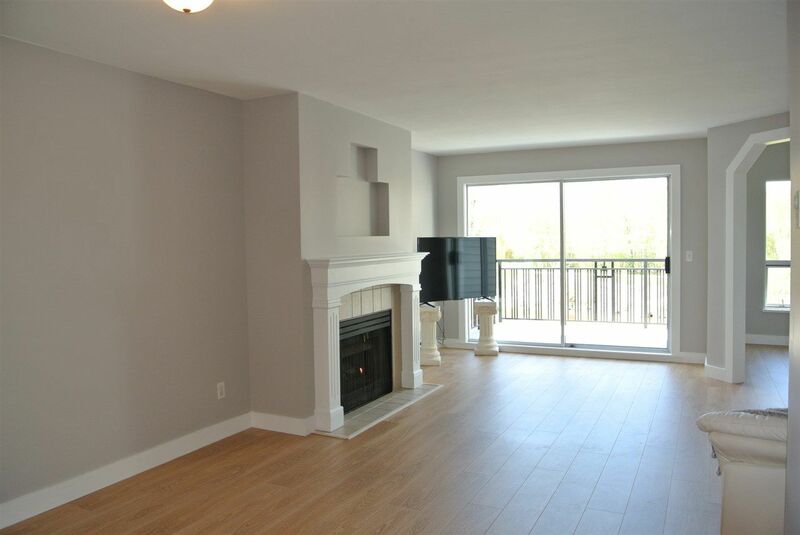 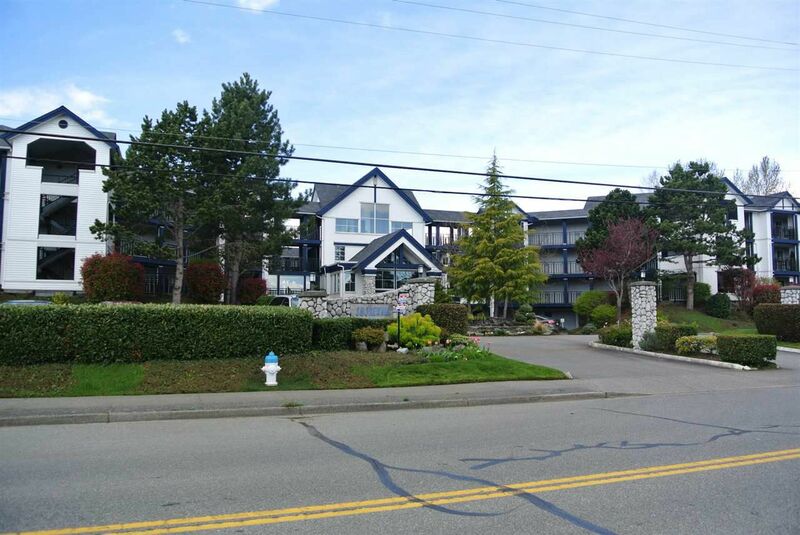 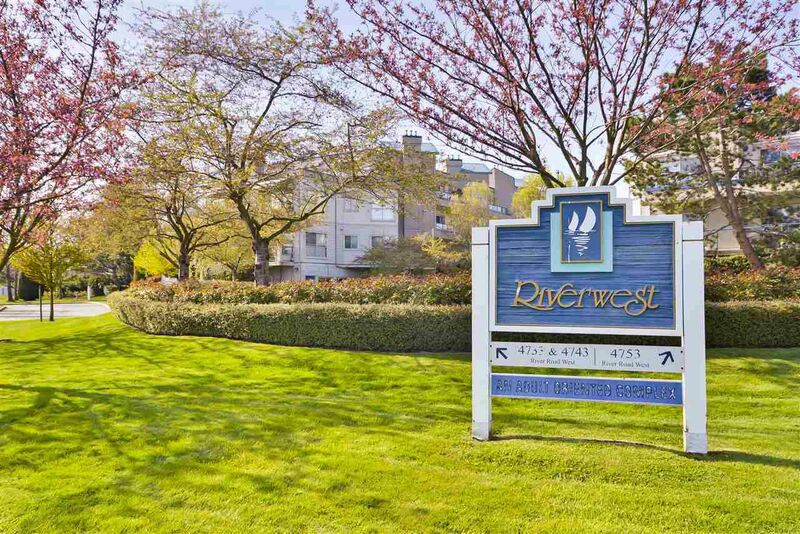 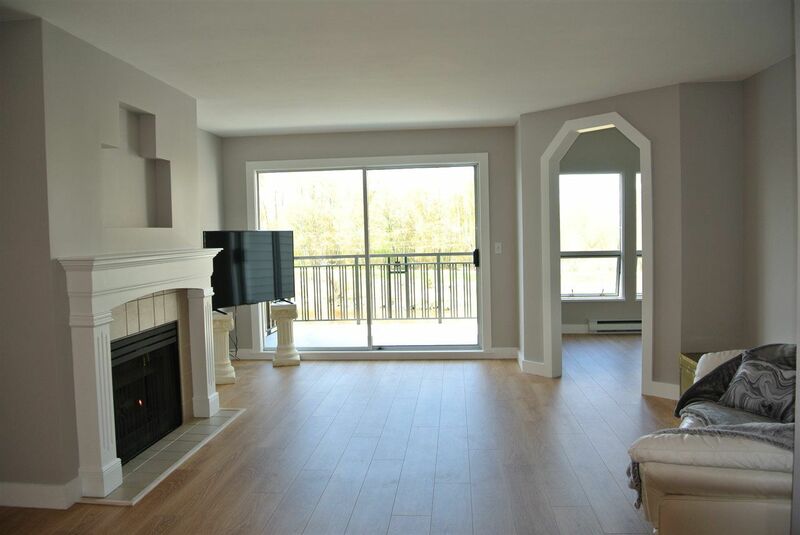 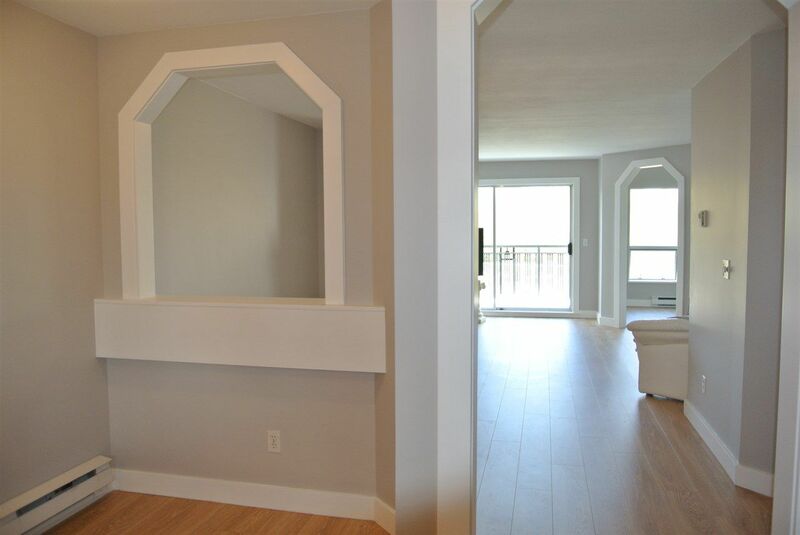 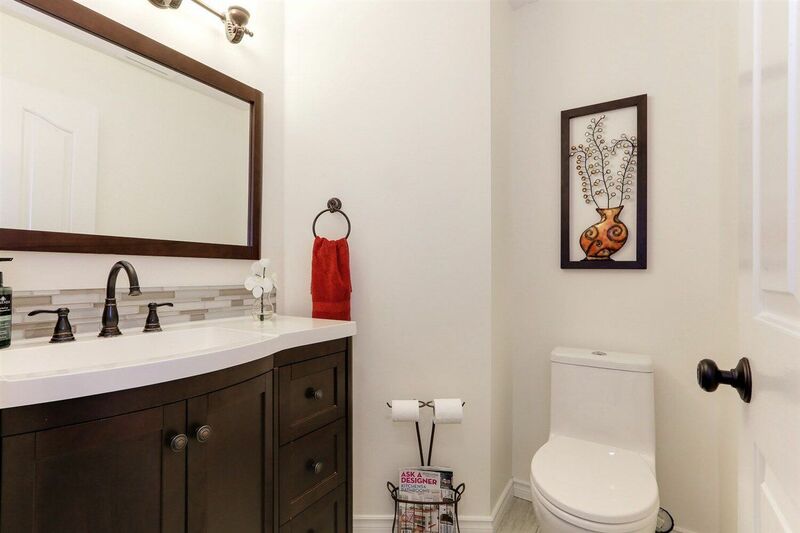 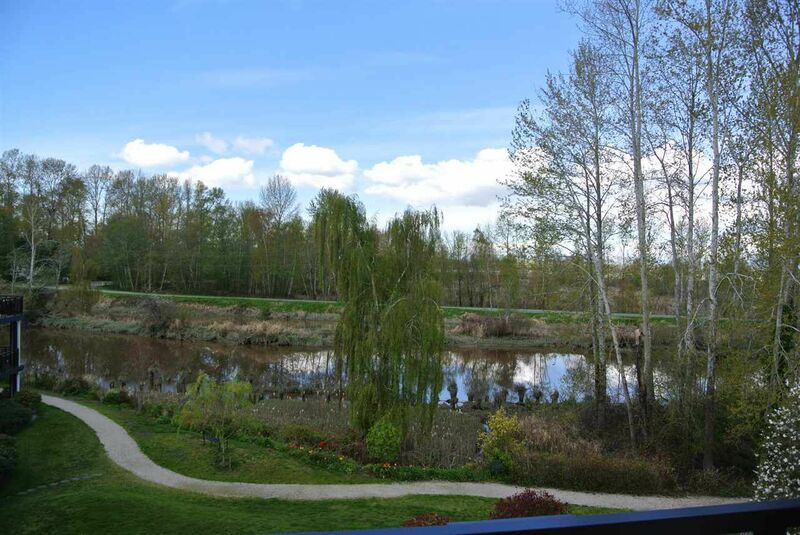 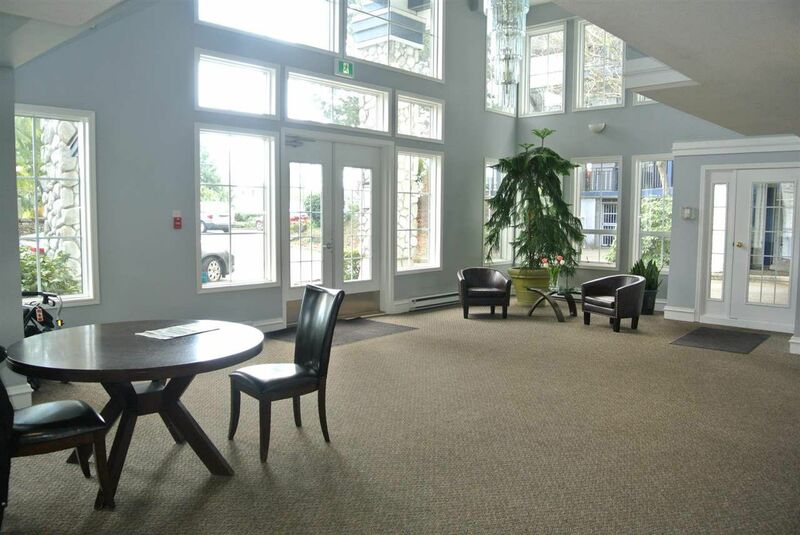 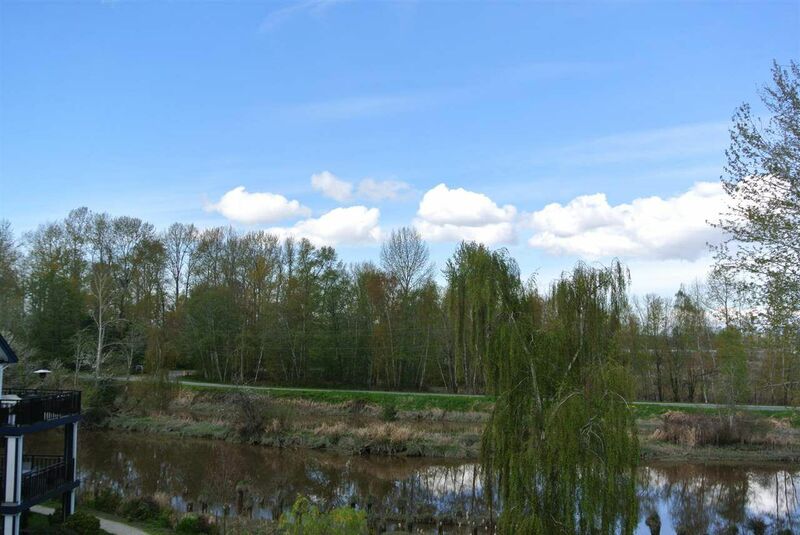 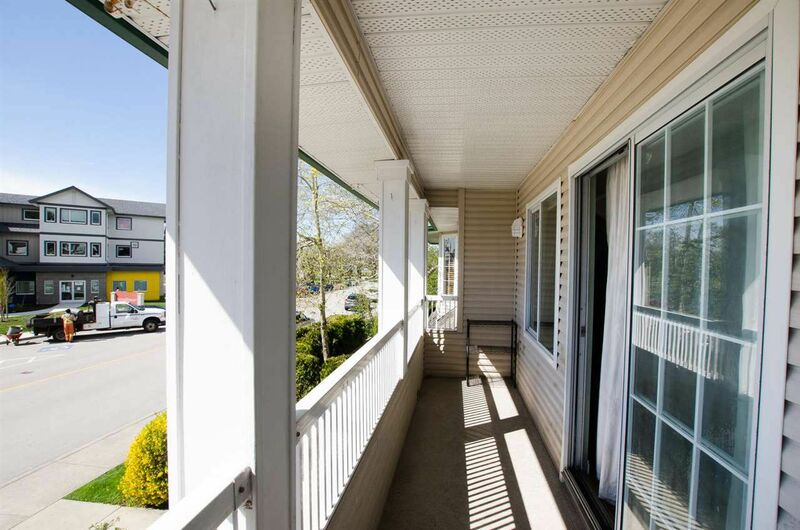 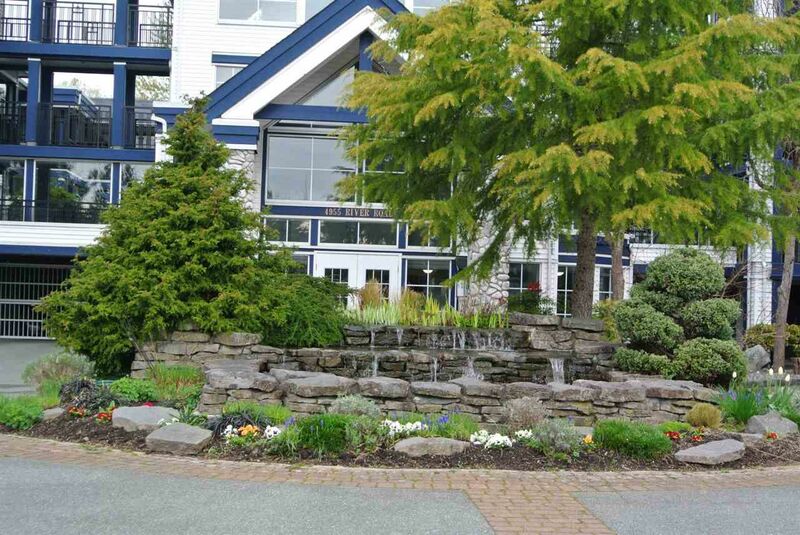 Set on the mouth of the Fraser River Ladner BC is a heritage fishing village offering a mix of moderate priced heritage homes, waterfront condos, townhouses and prestigious waterfront homes with private moorages. 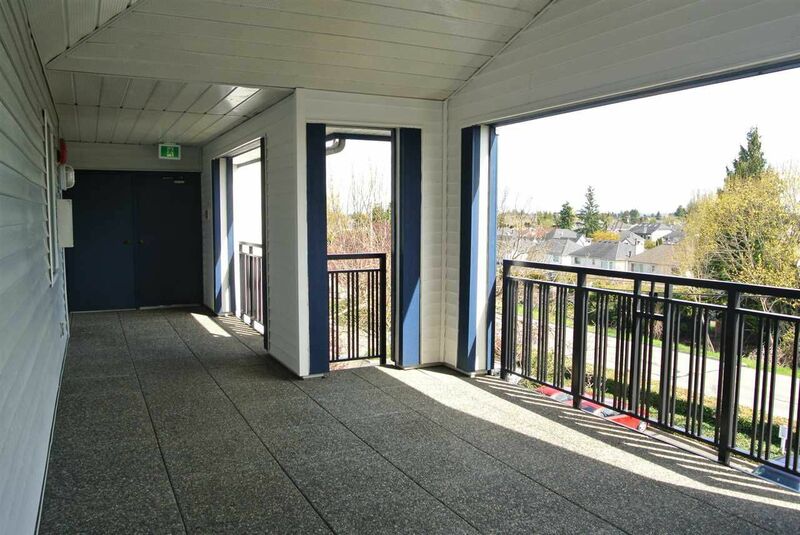 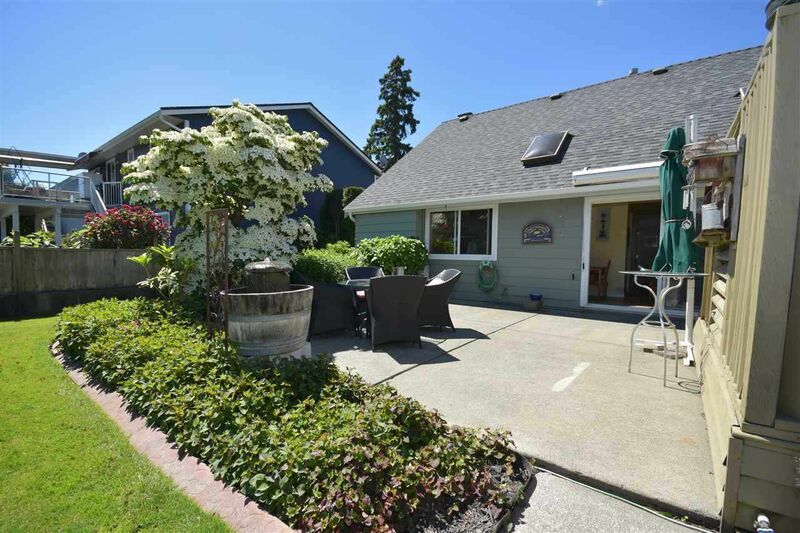 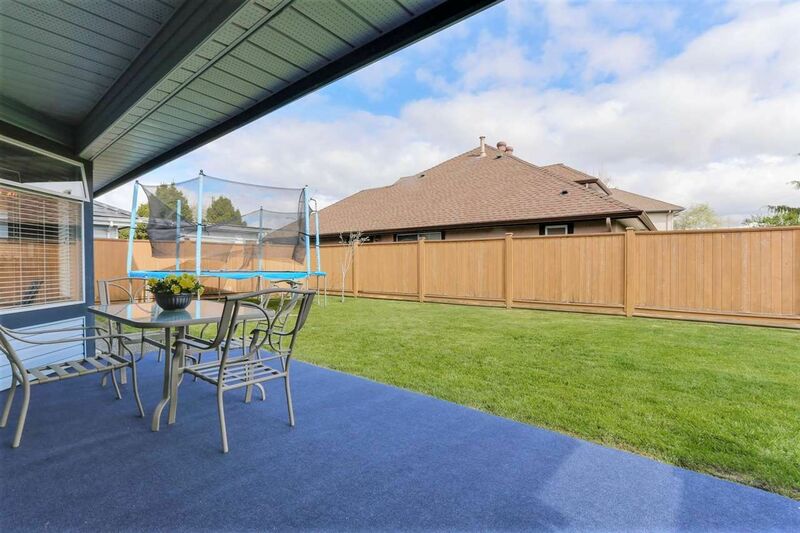 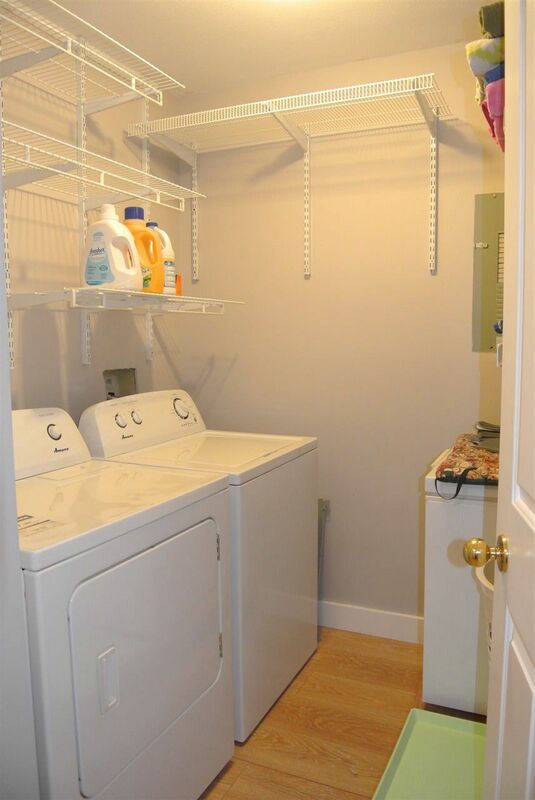 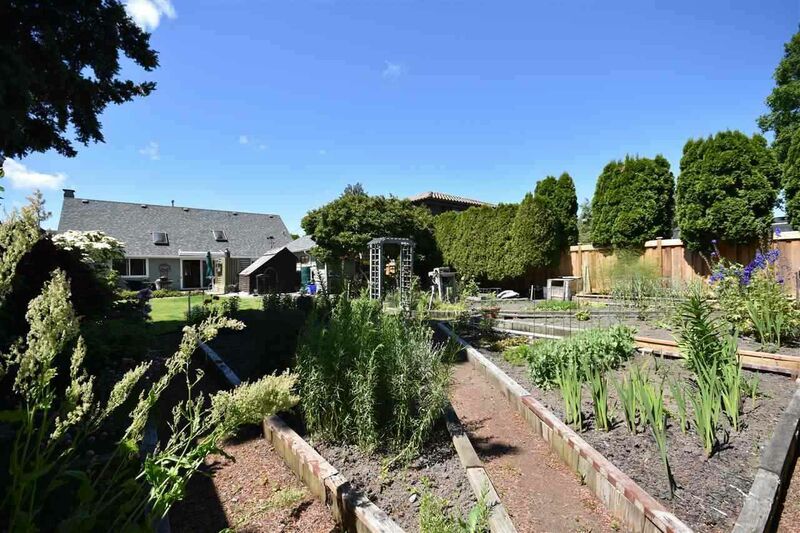 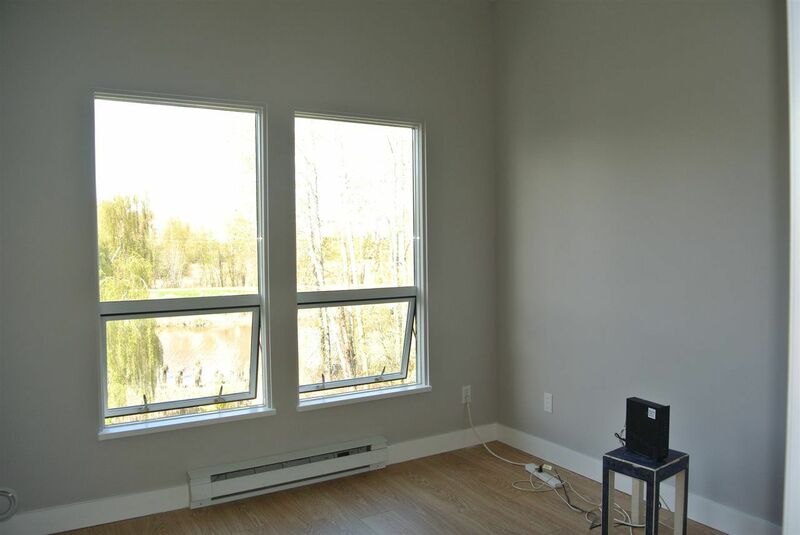 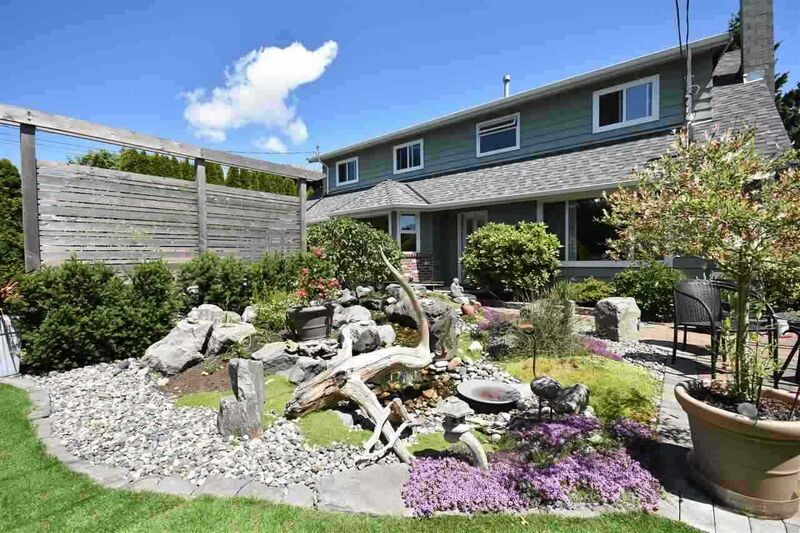 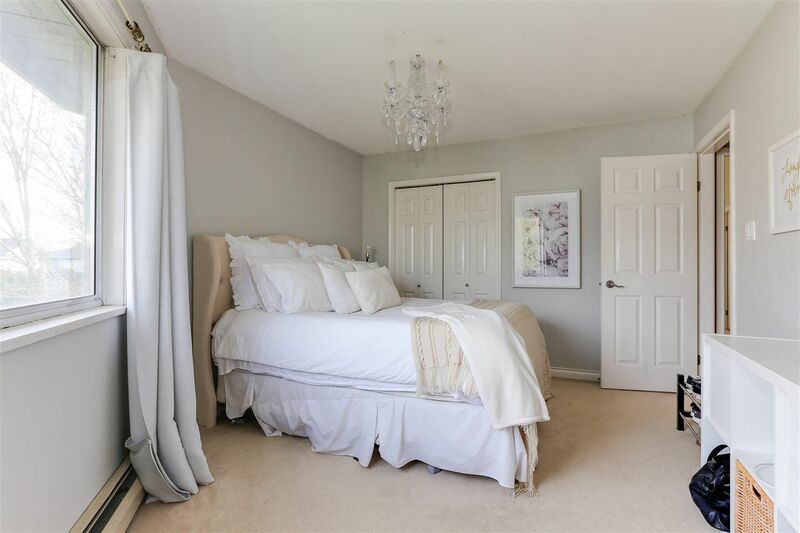 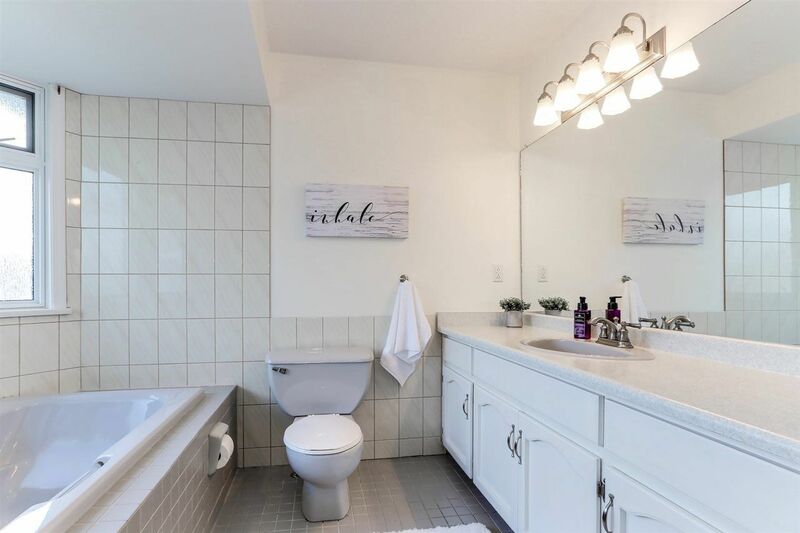 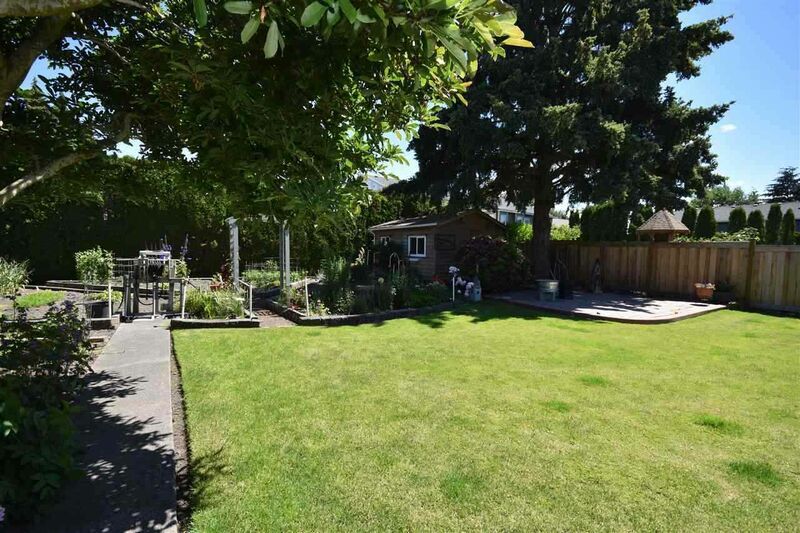 Ladner real estate for sale is the answer for Lower Mainland home buyers looking to get away from the hustle and bustle of “city-life. 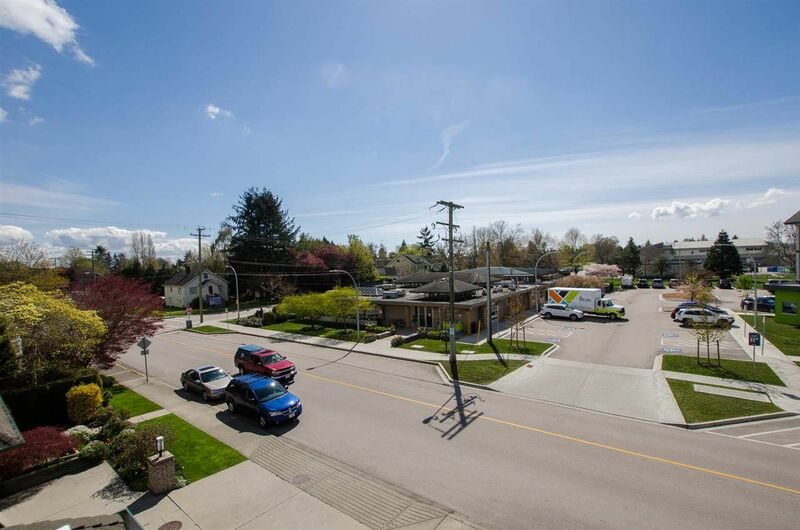 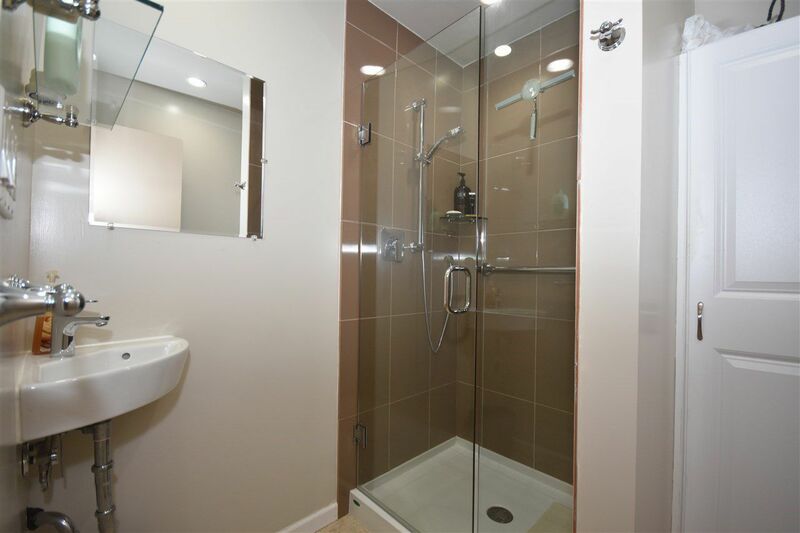 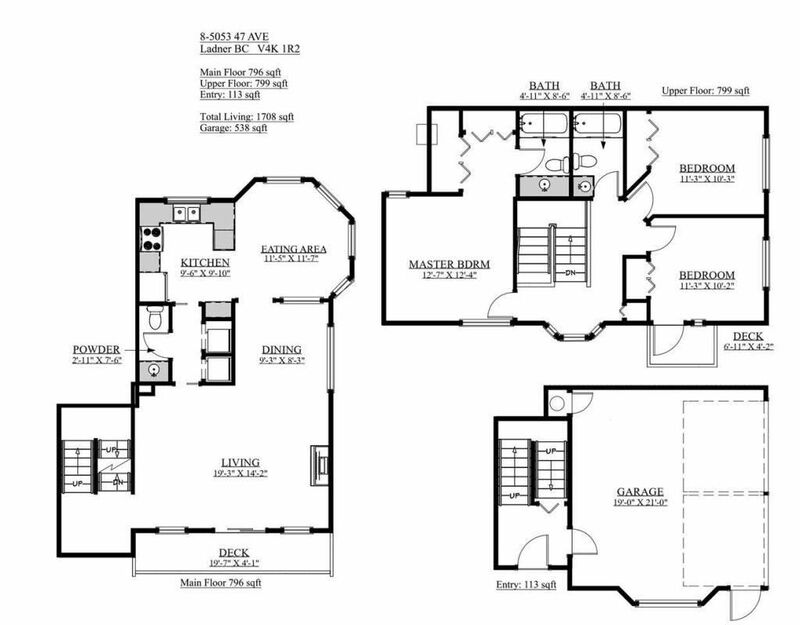 The Ladner housing market ranges from heritage homes to new modern and chic condos and townhome developments. 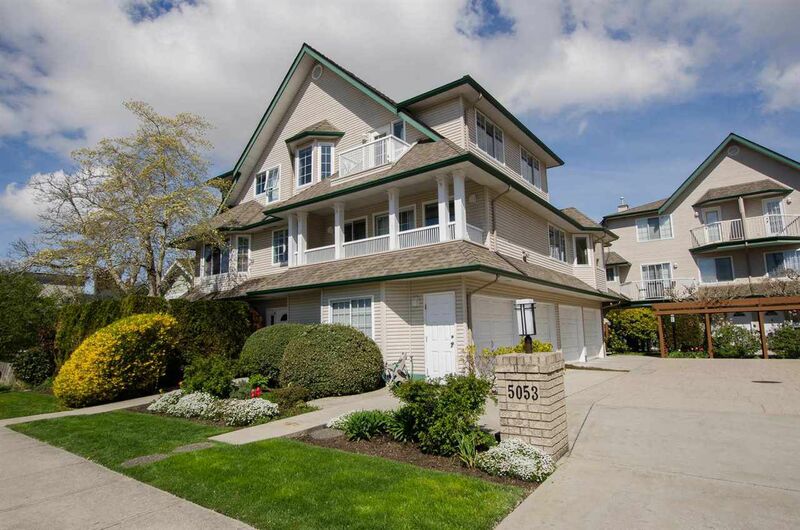 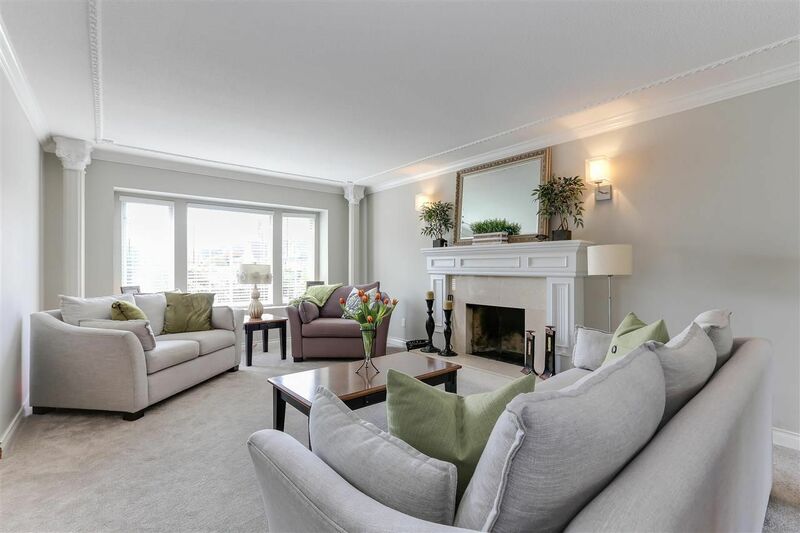 Buyers can choose from executive waterfront homes or heritage village homes. 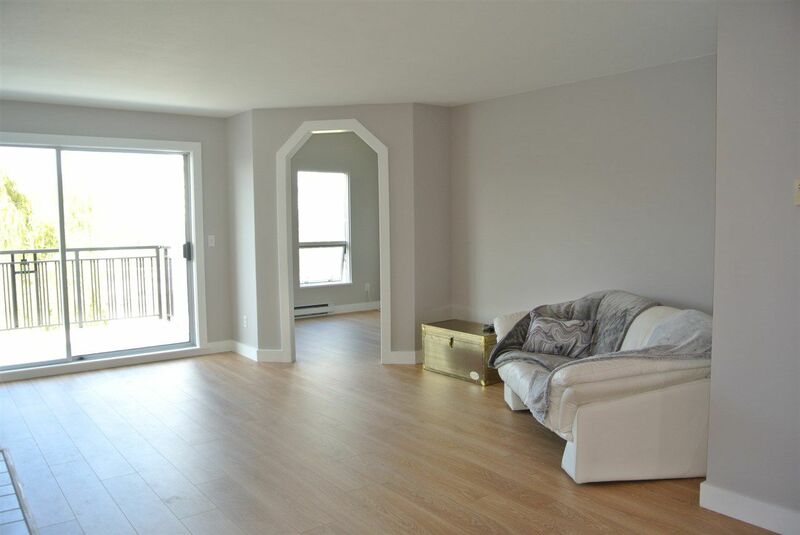 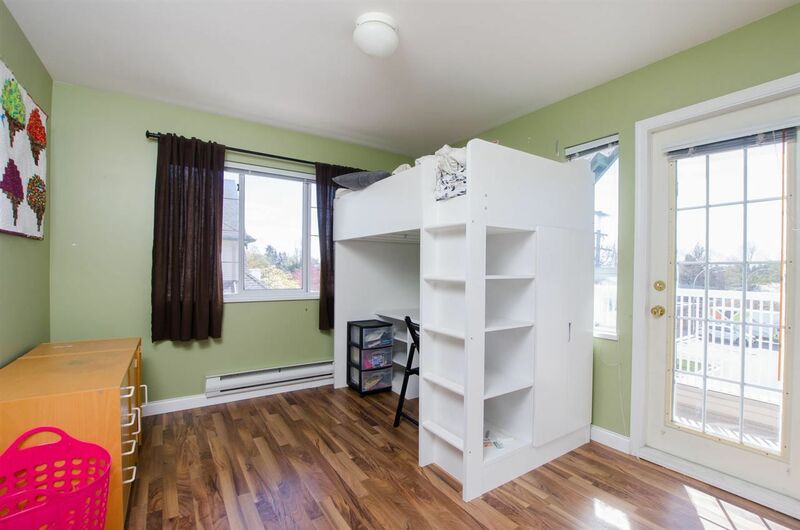 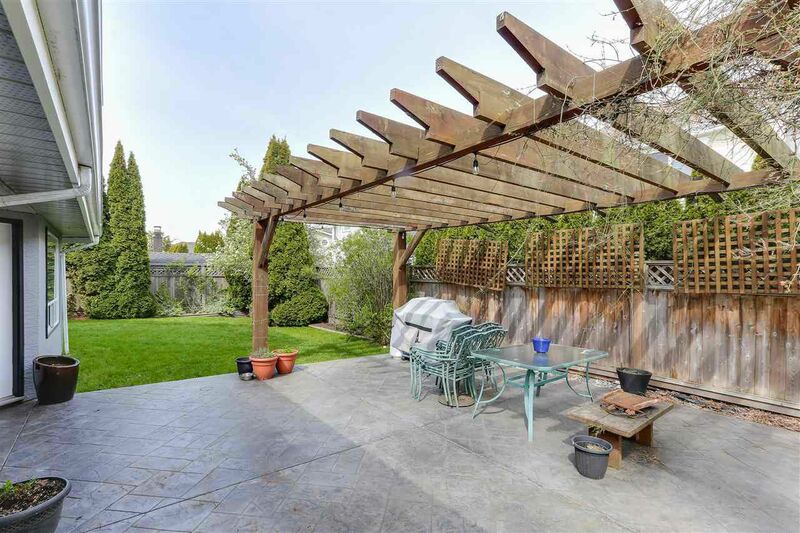 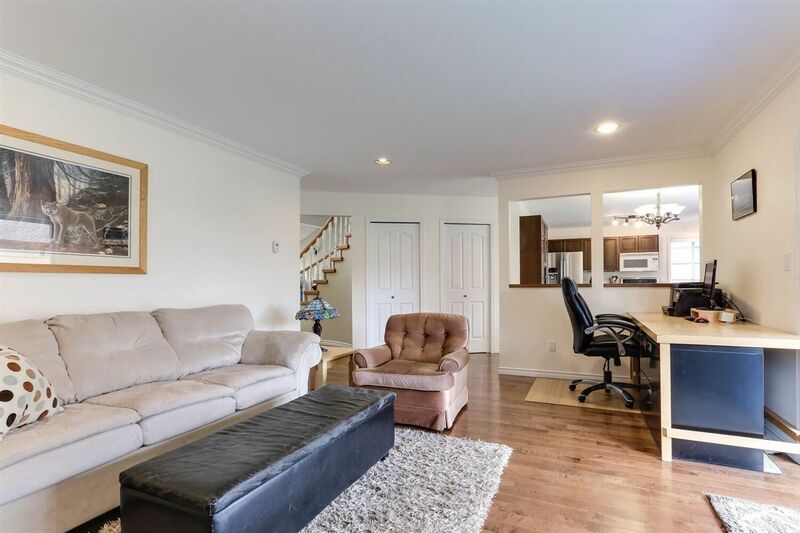 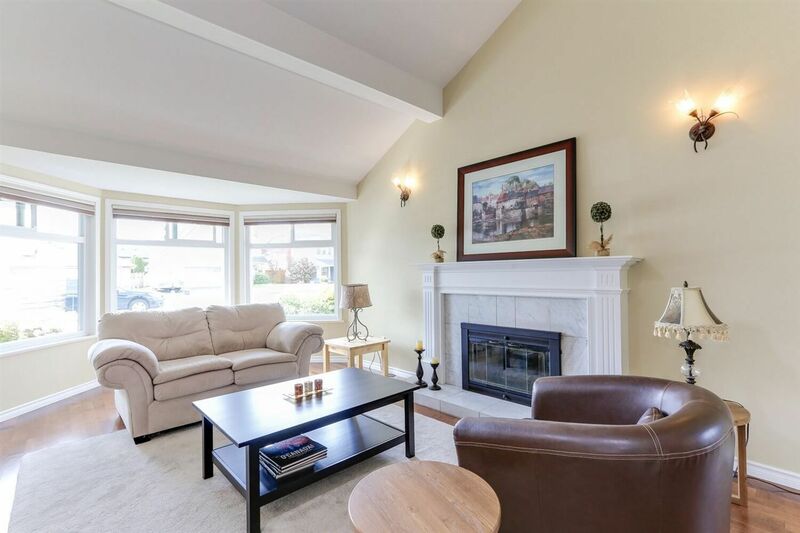 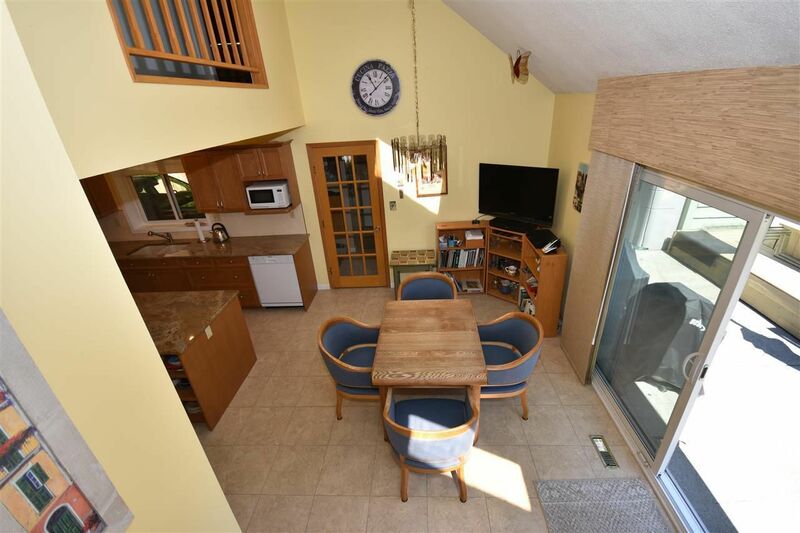 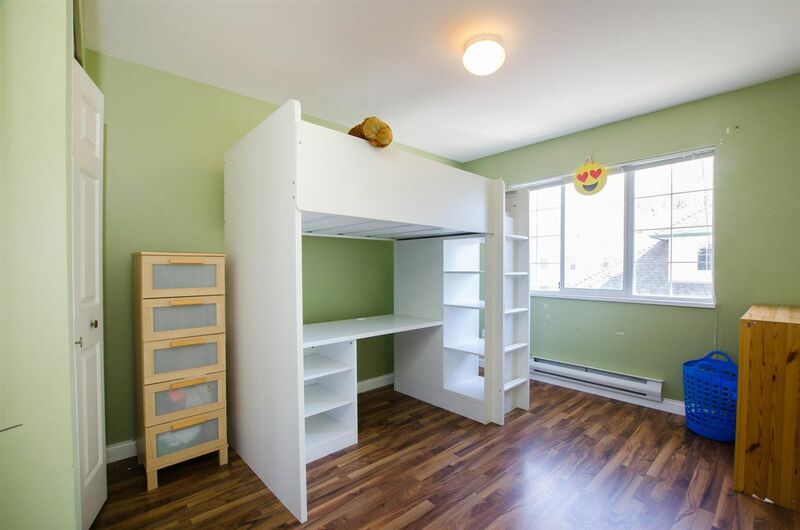 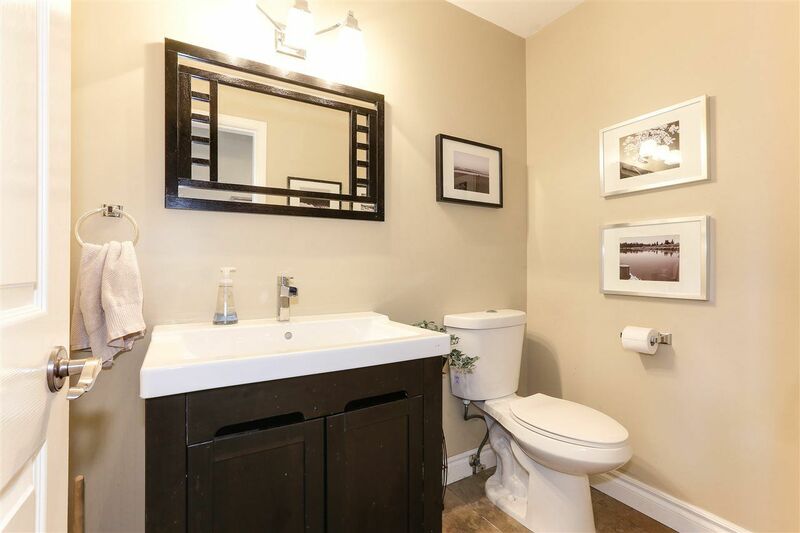 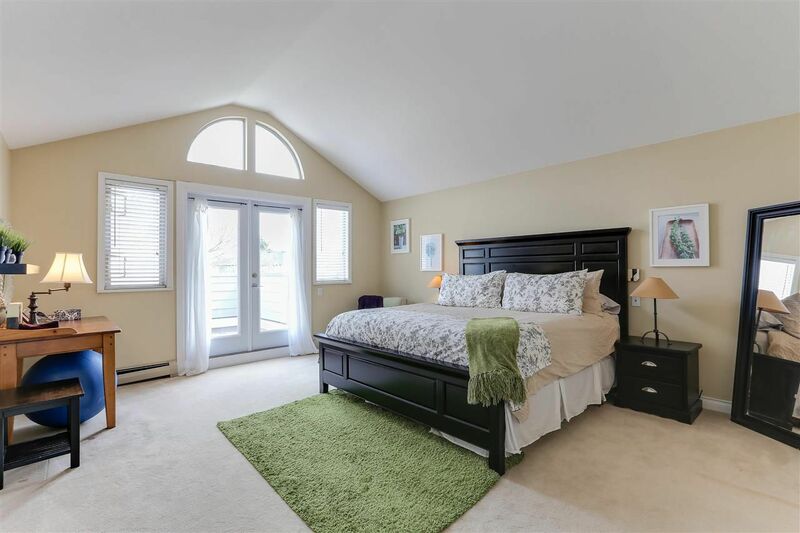 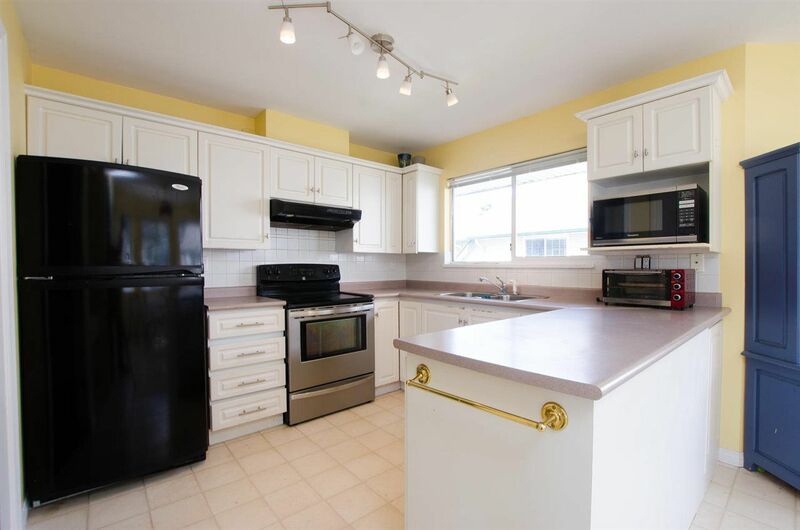 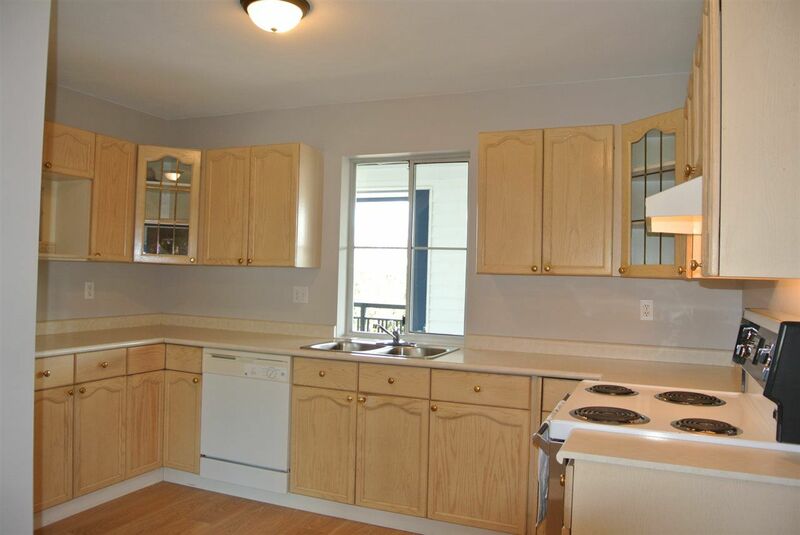 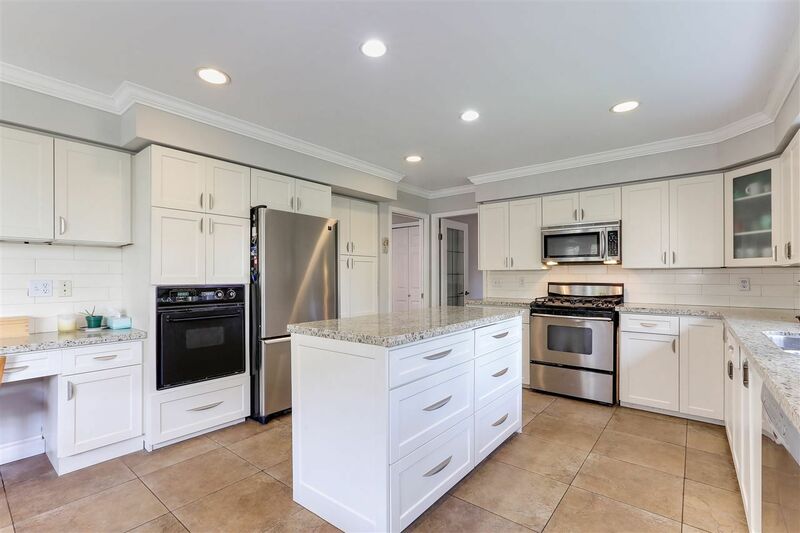 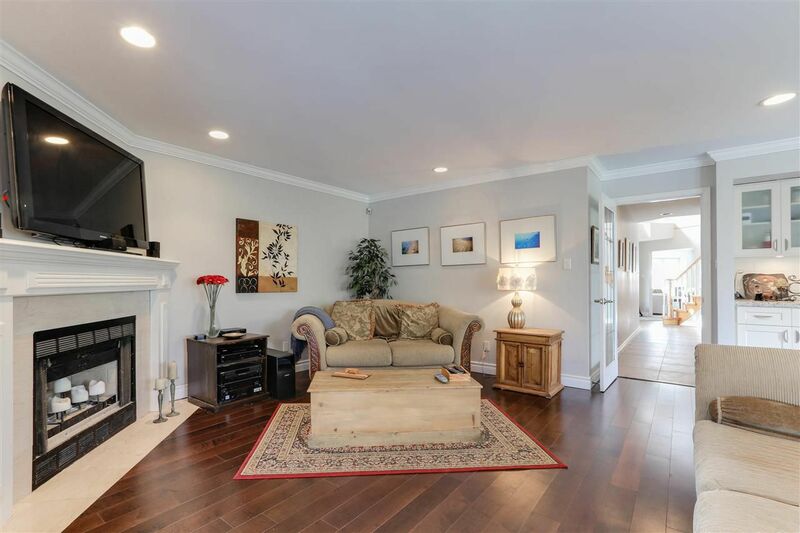 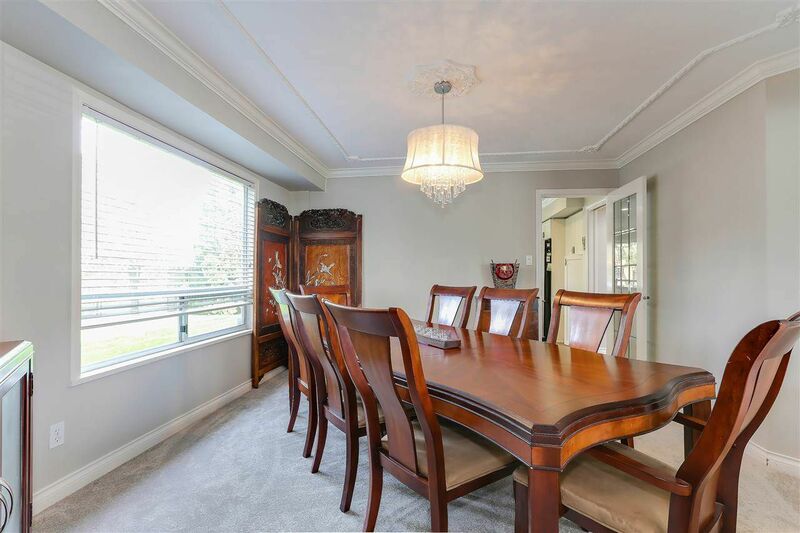 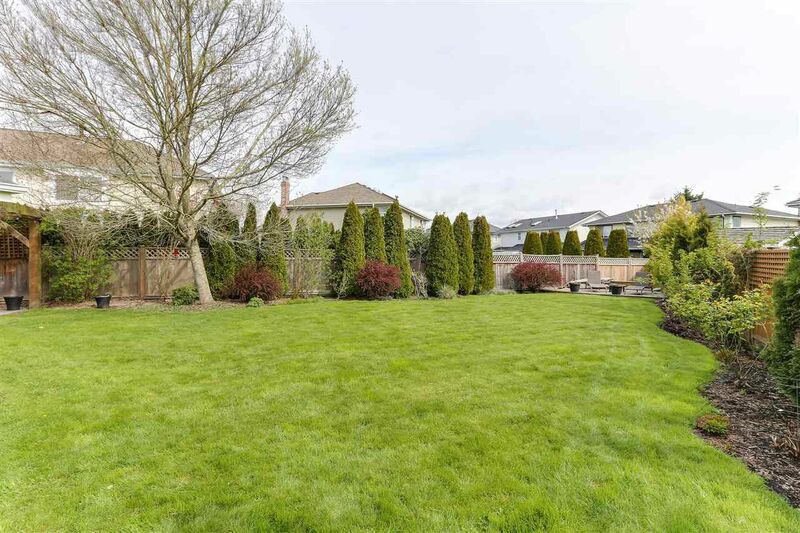 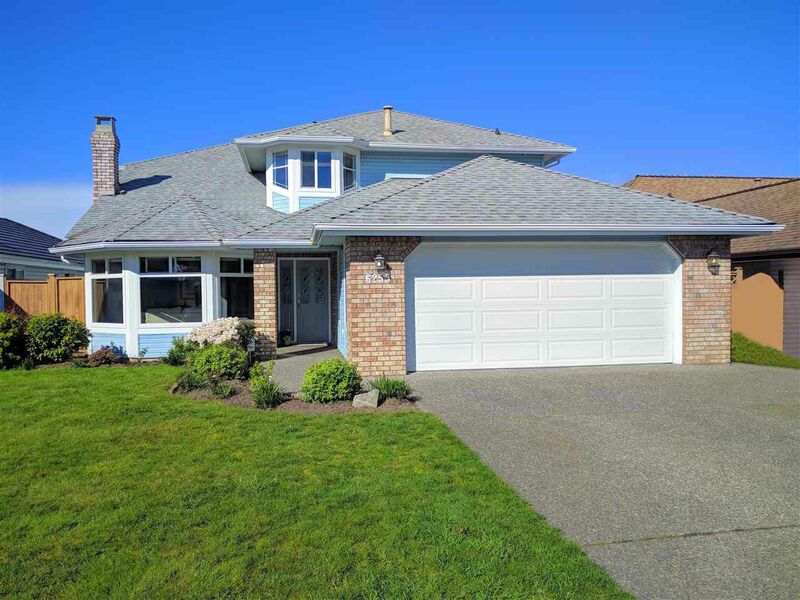 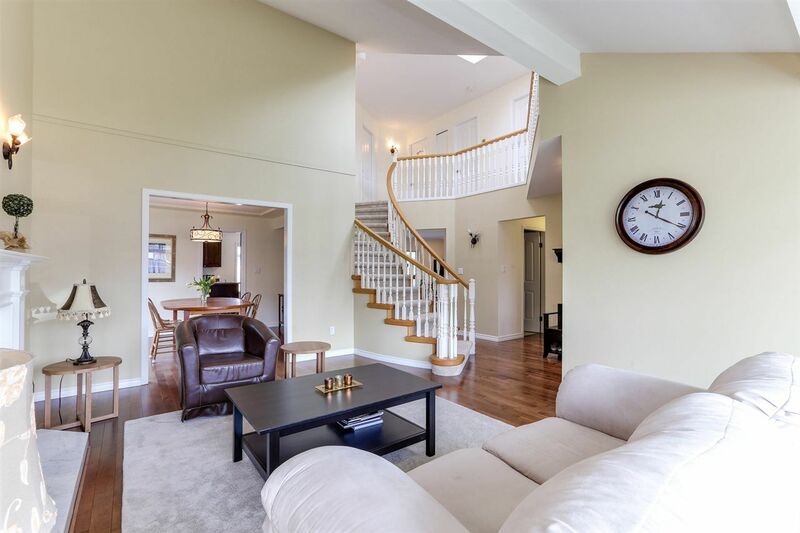 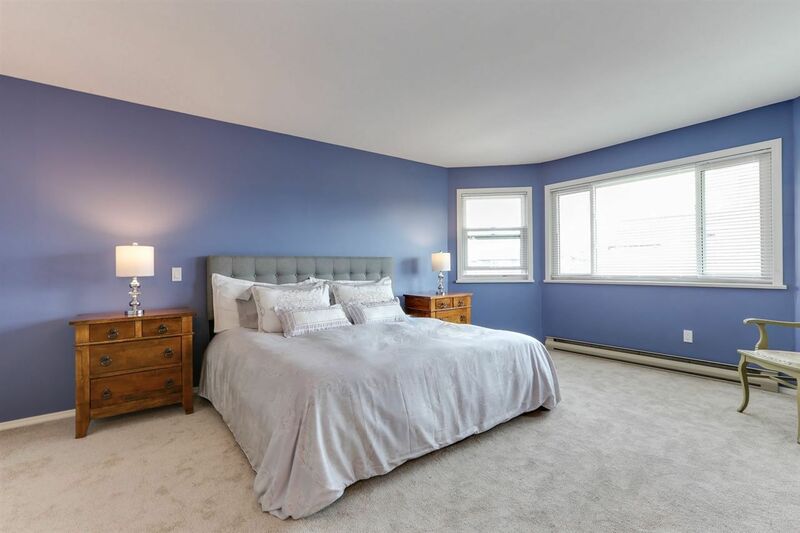 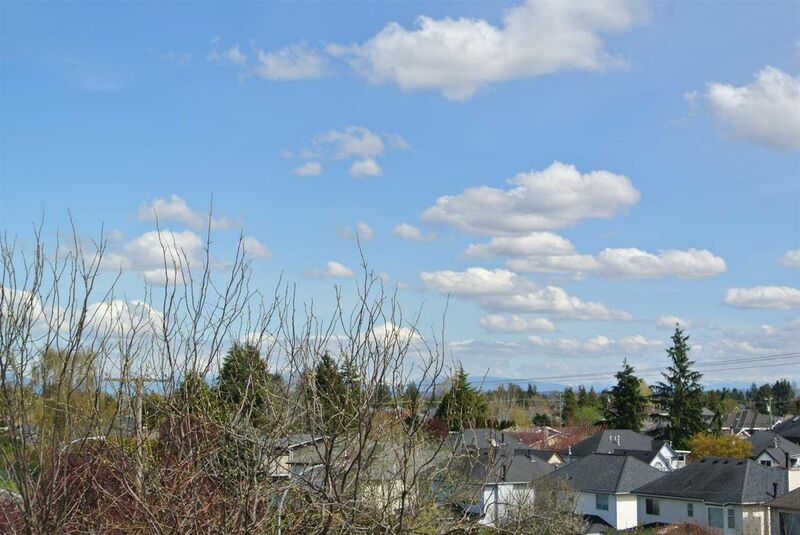 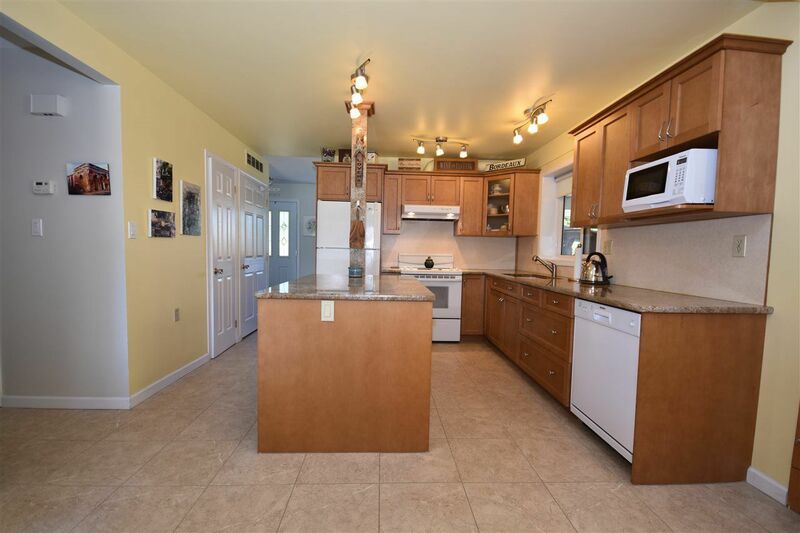 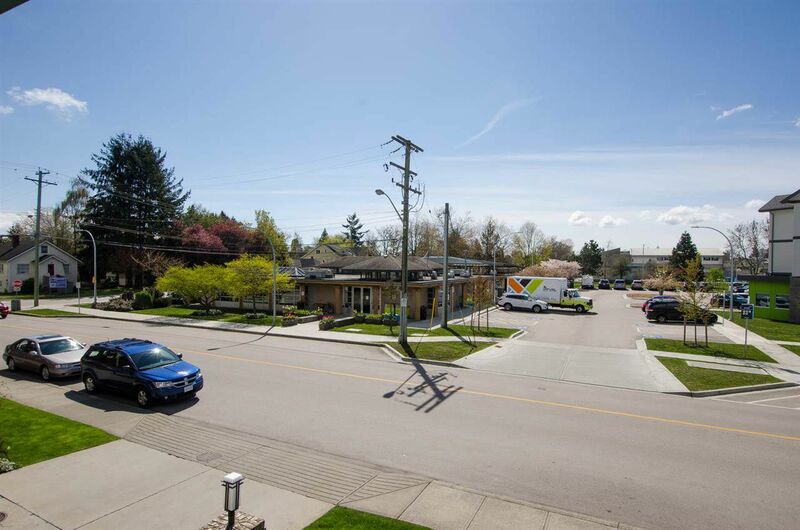 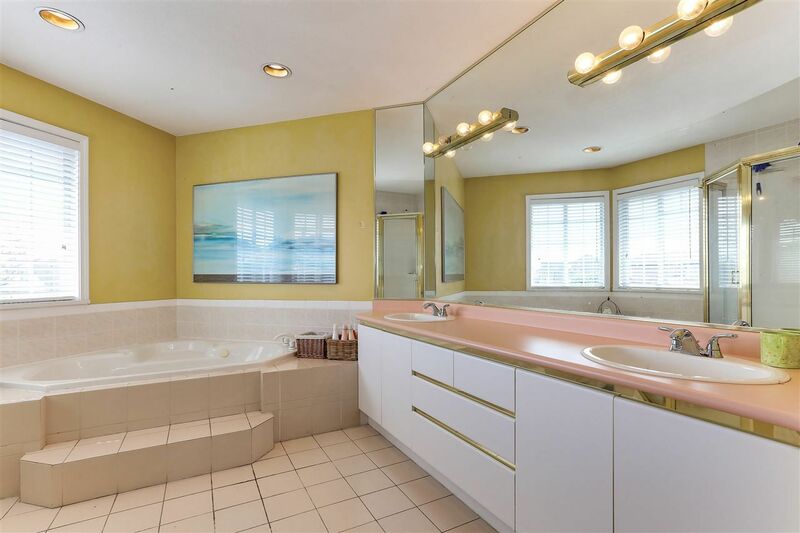 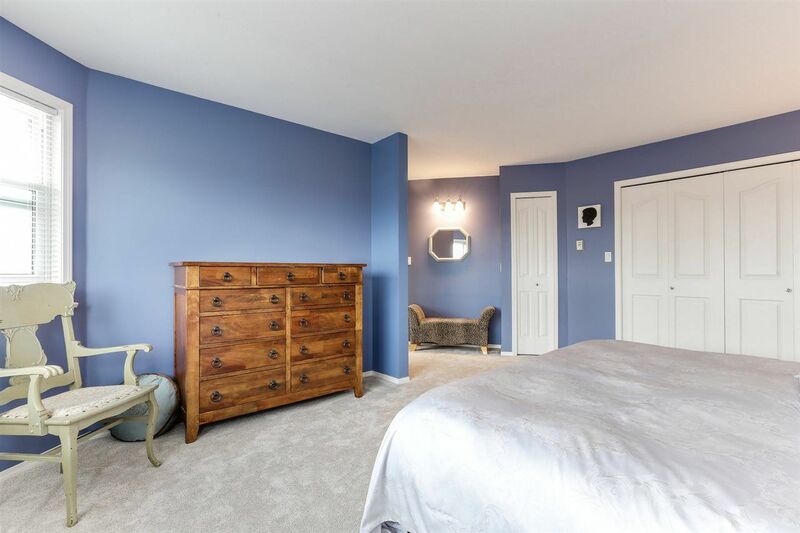 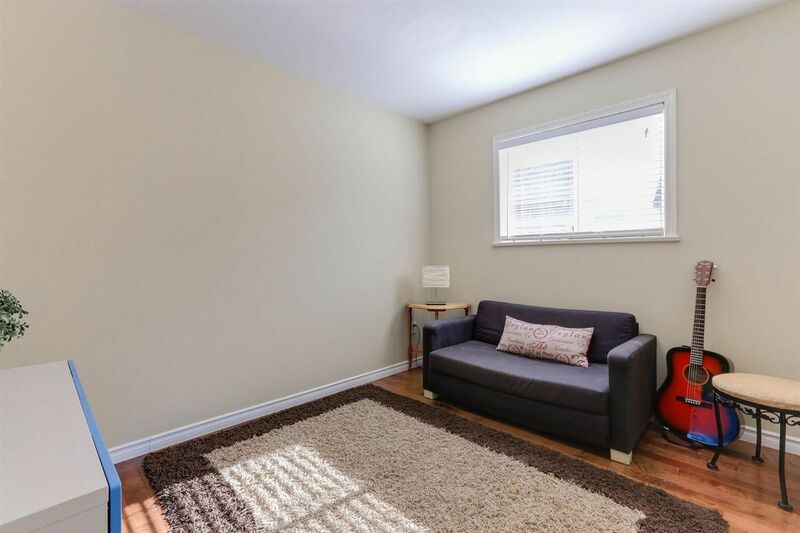 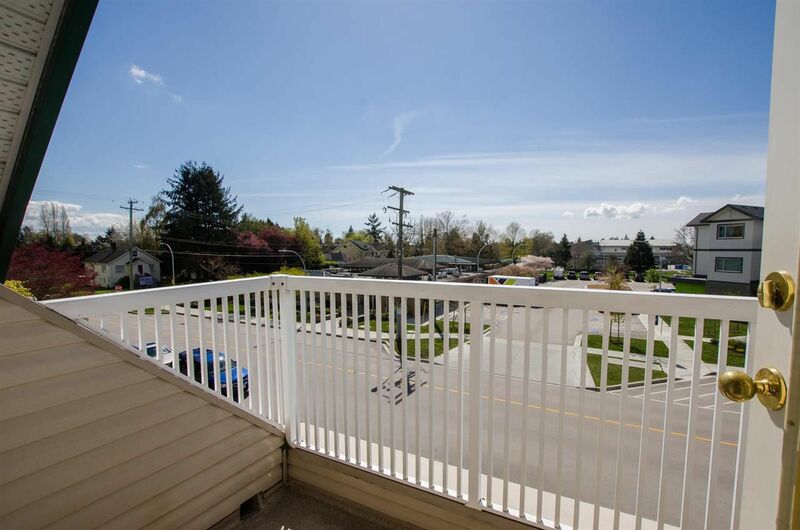 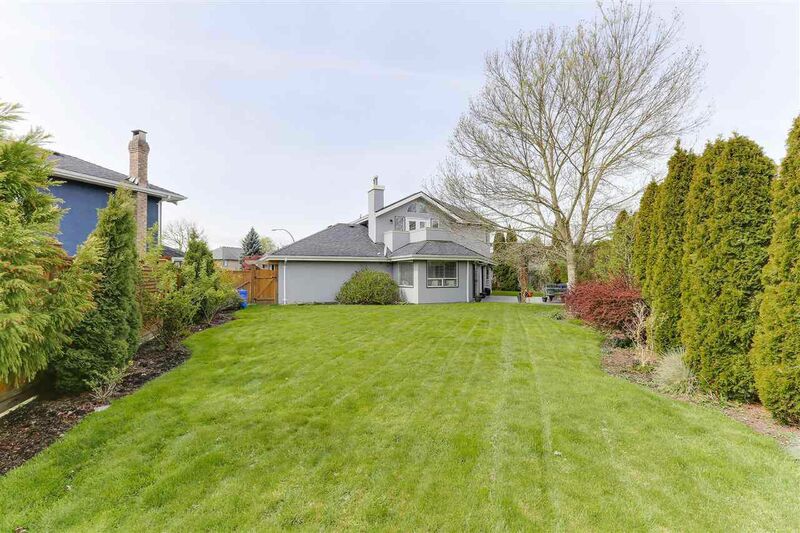 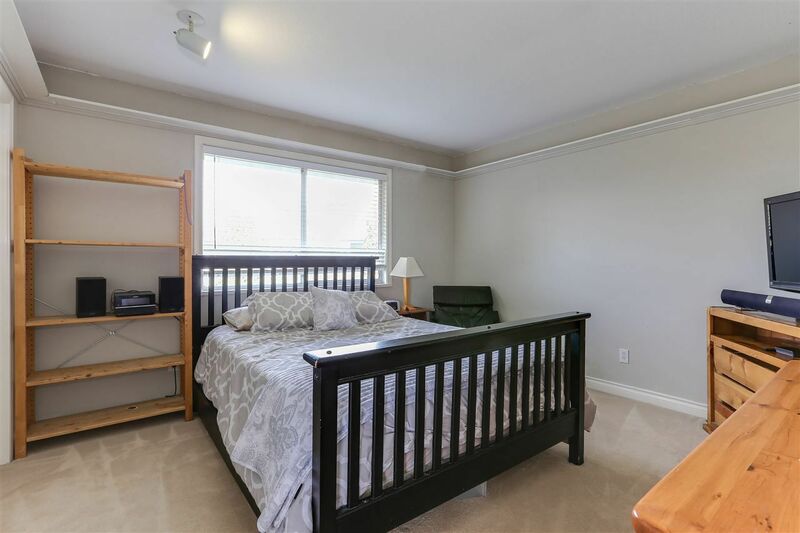 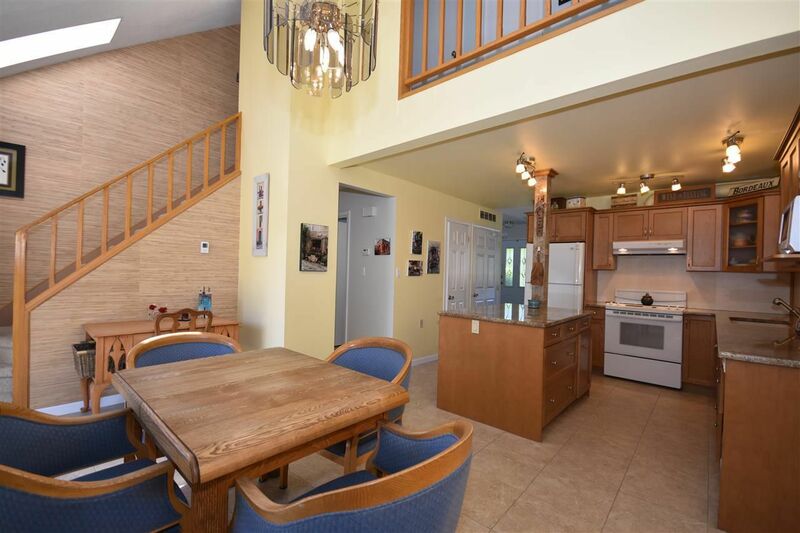 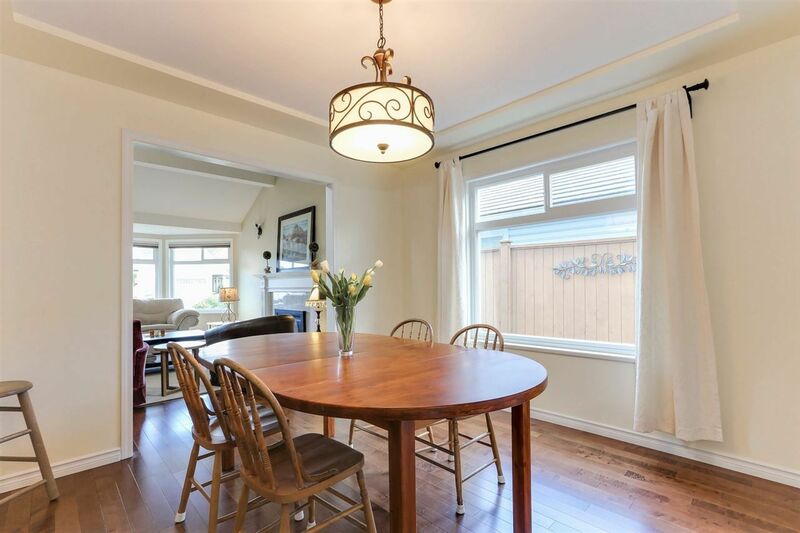 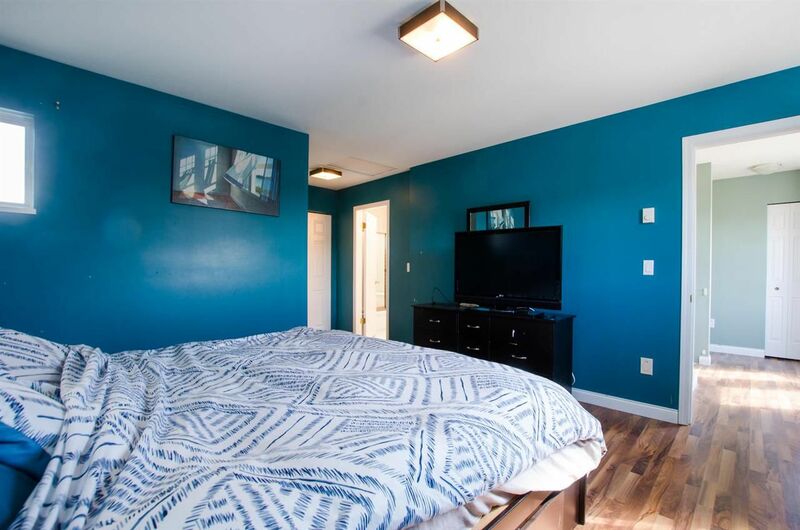 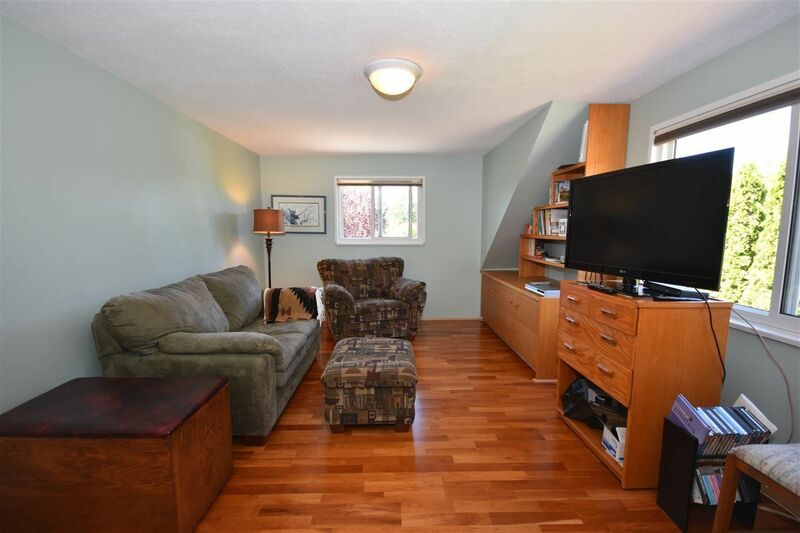 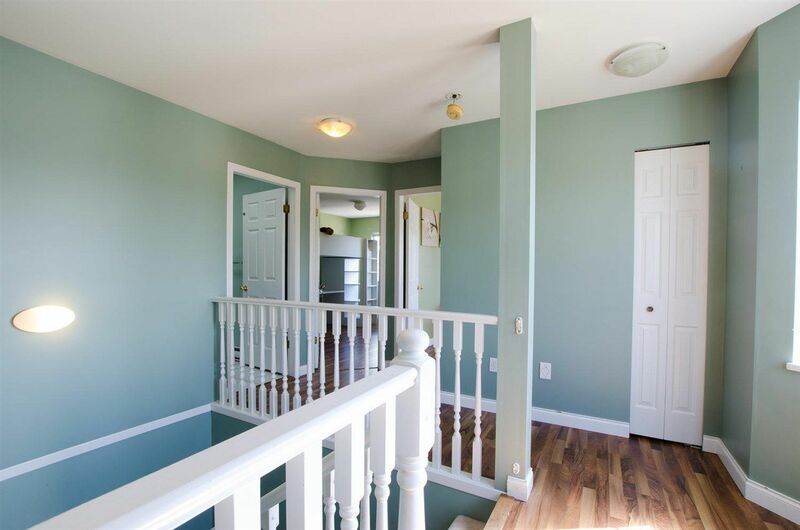 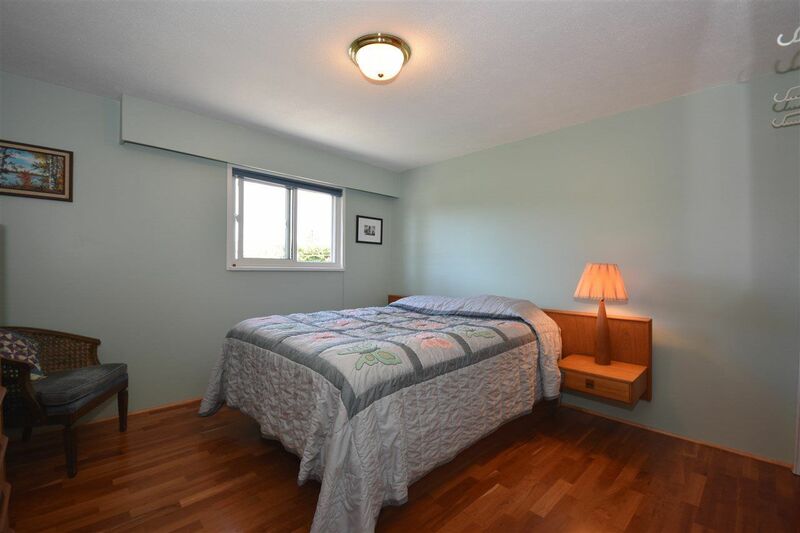 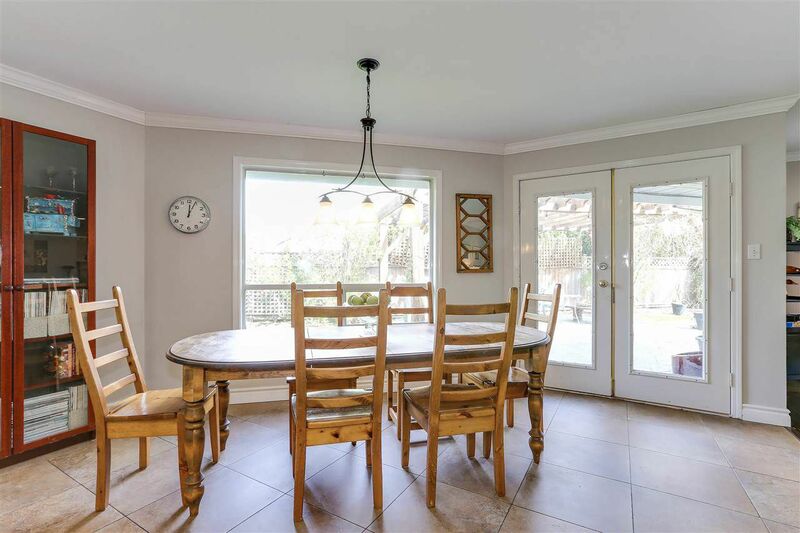 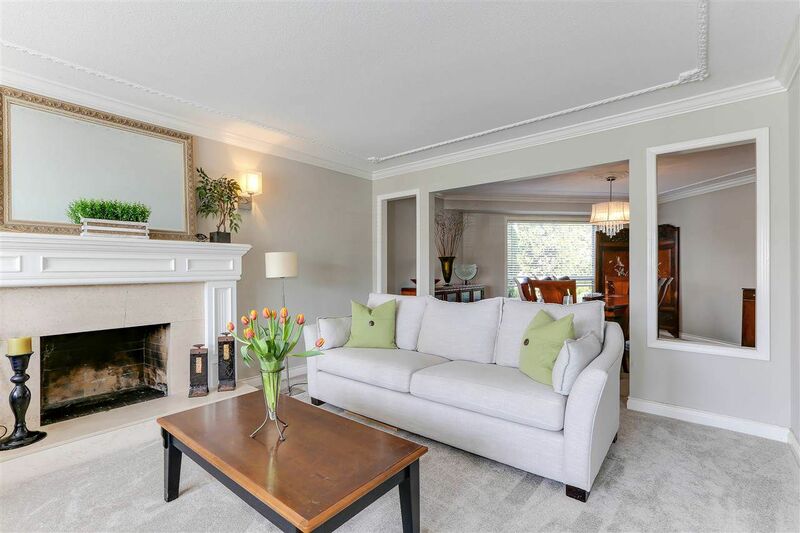 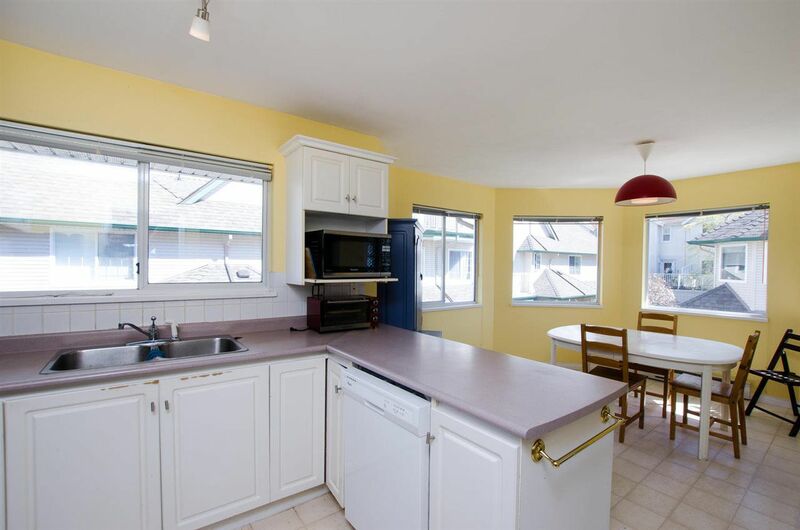 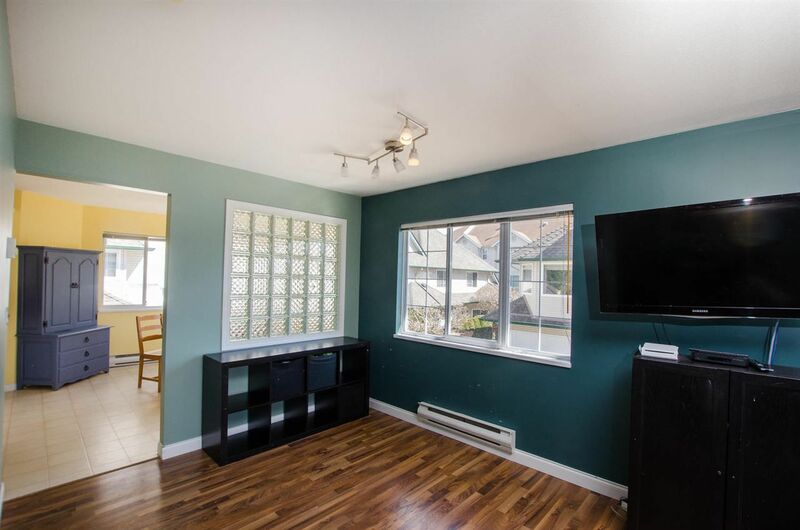 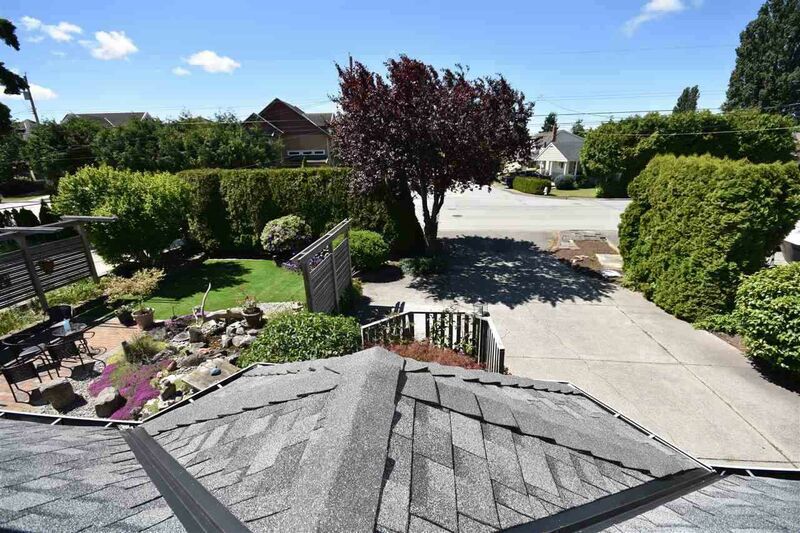 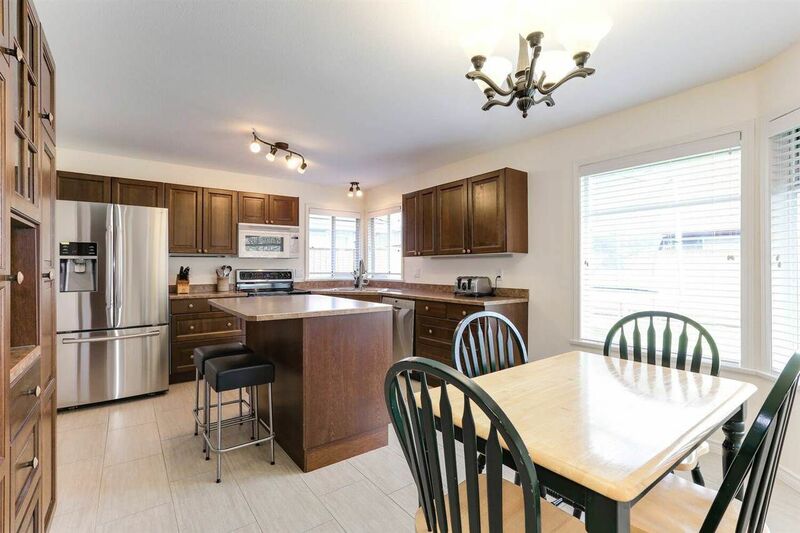 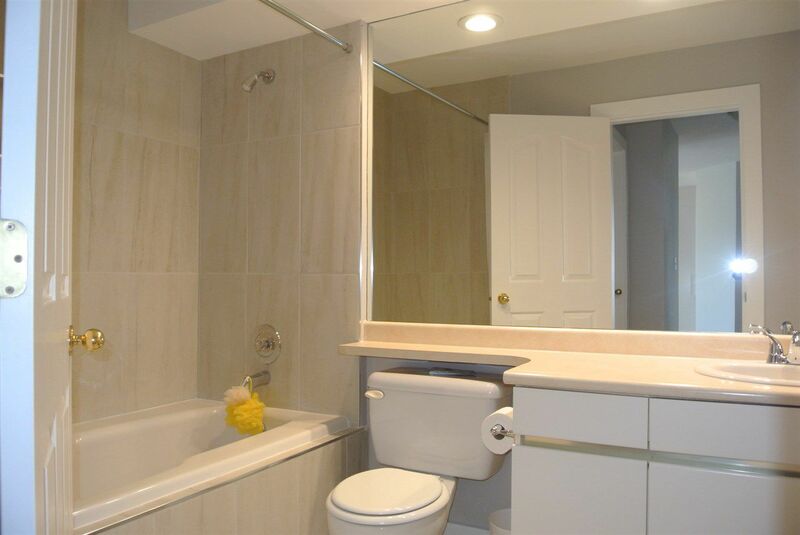 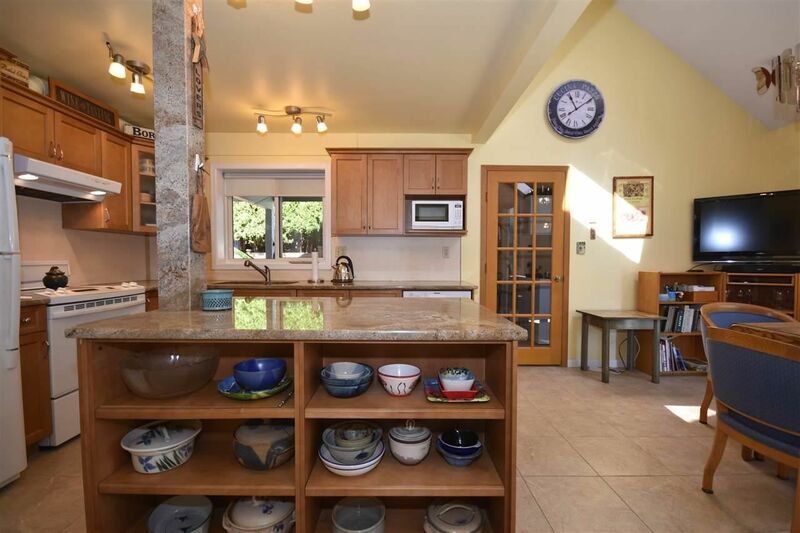 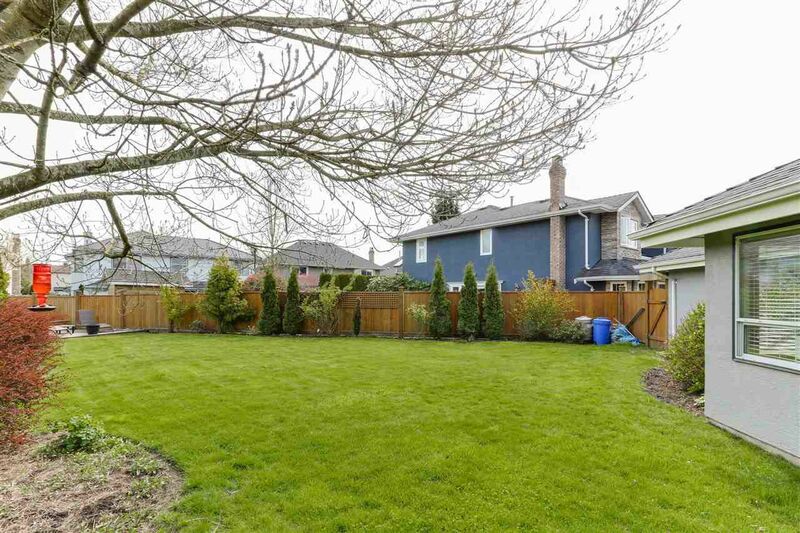 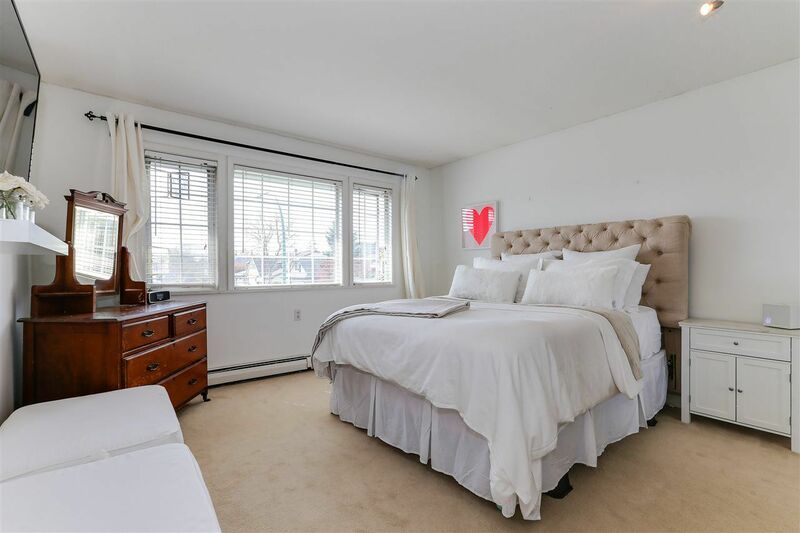 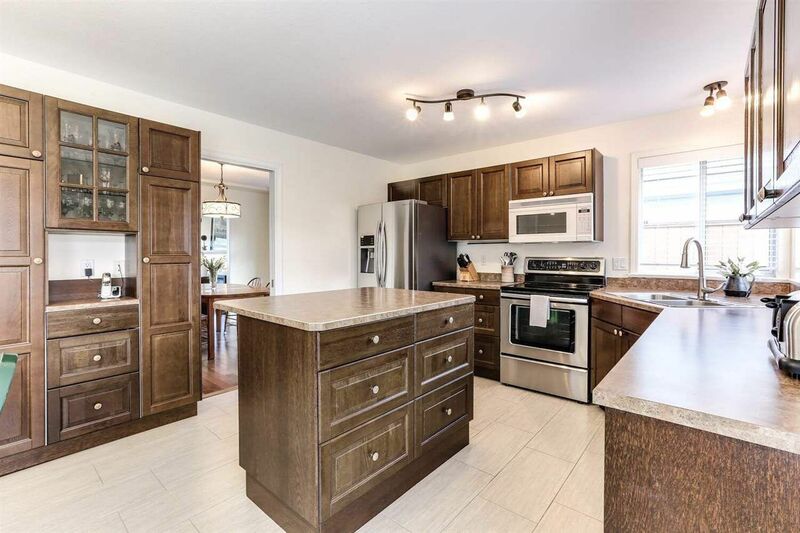 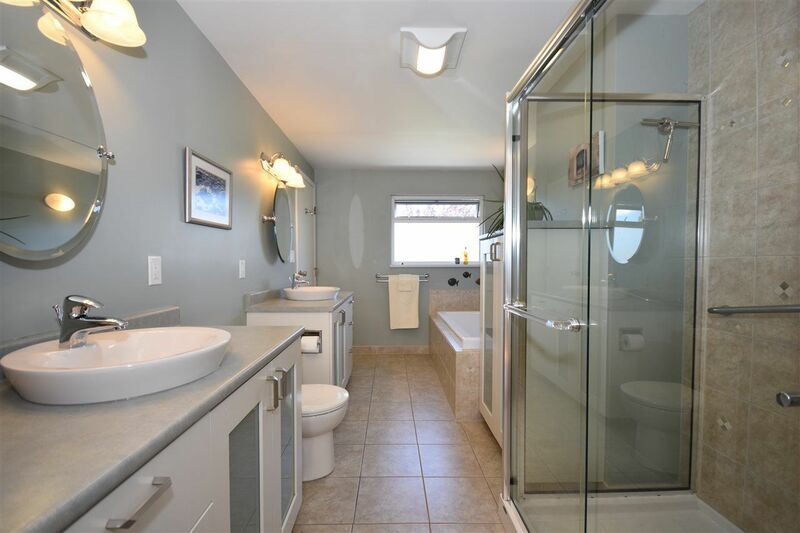 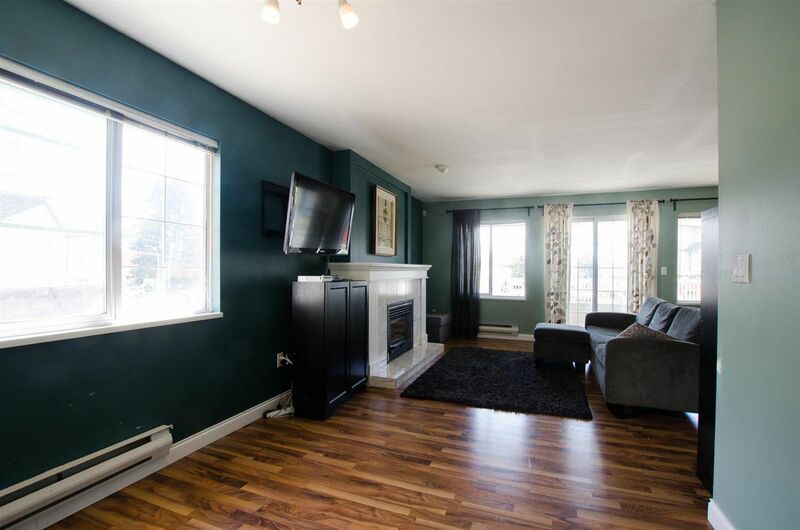 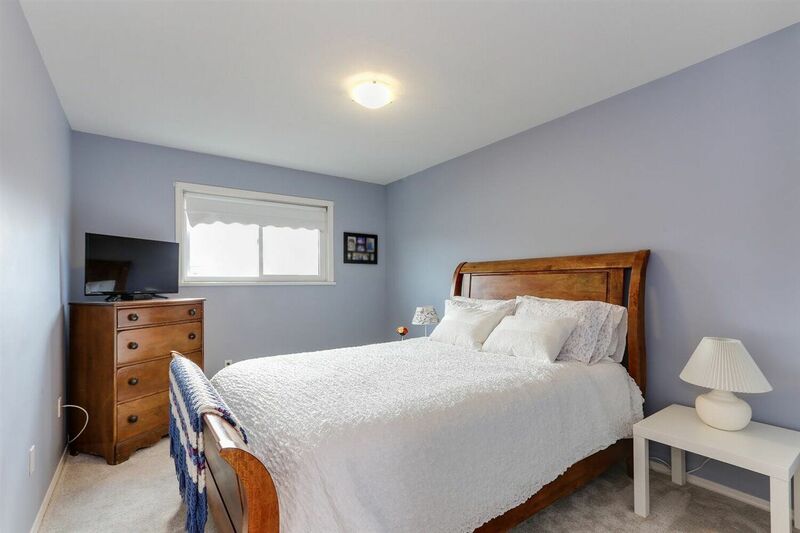 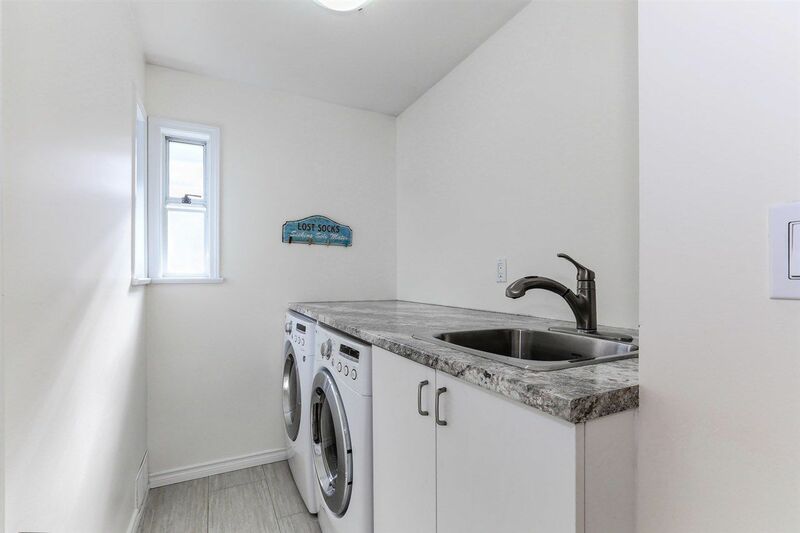 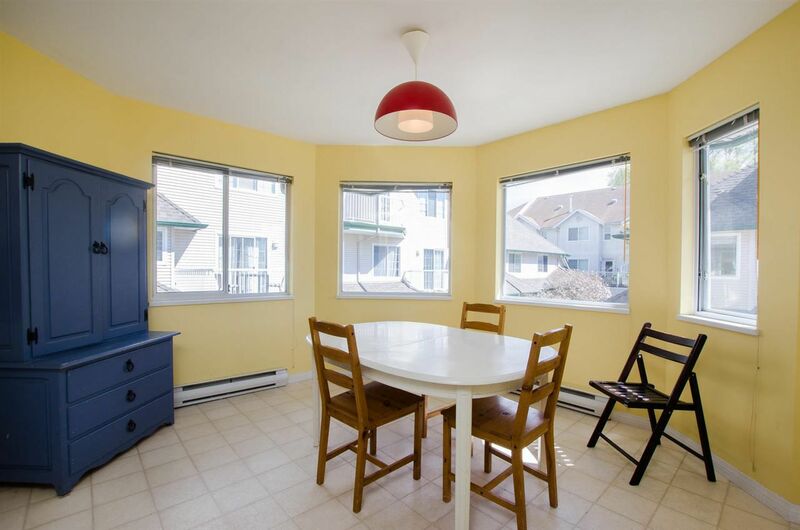 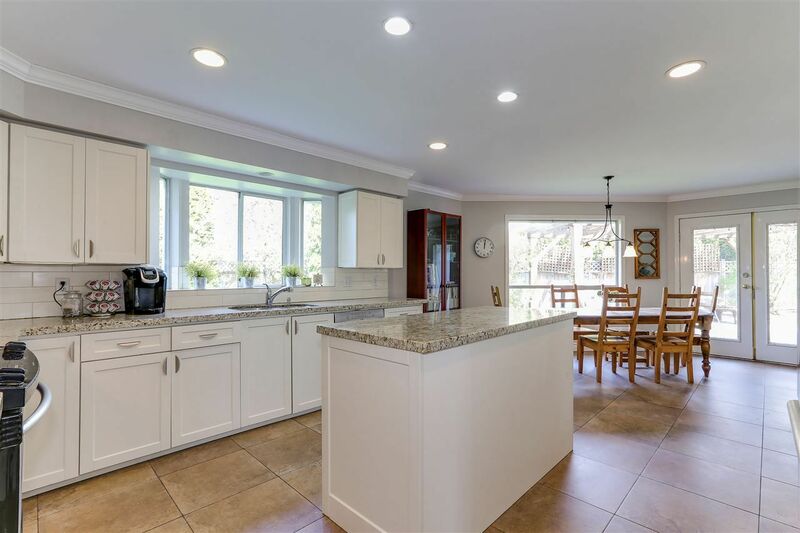 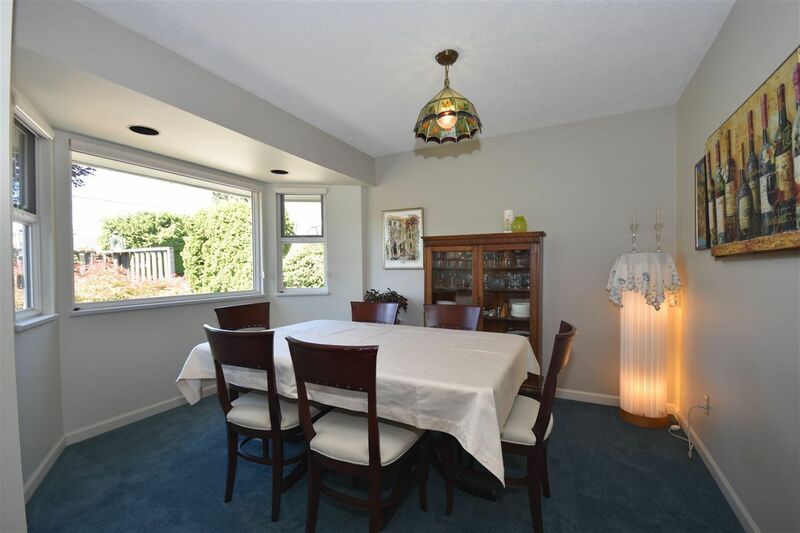 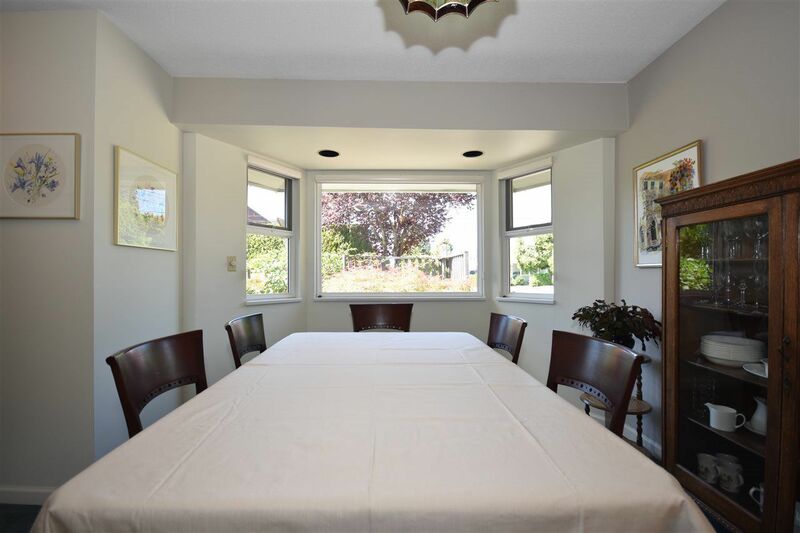 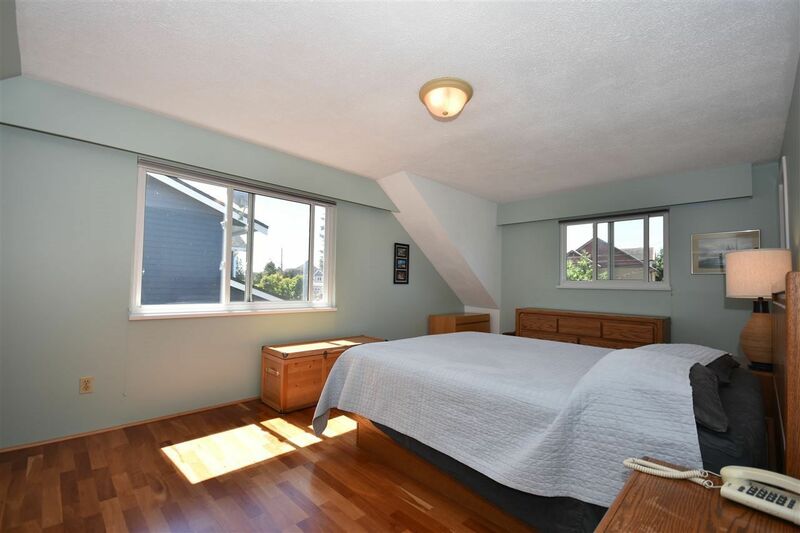 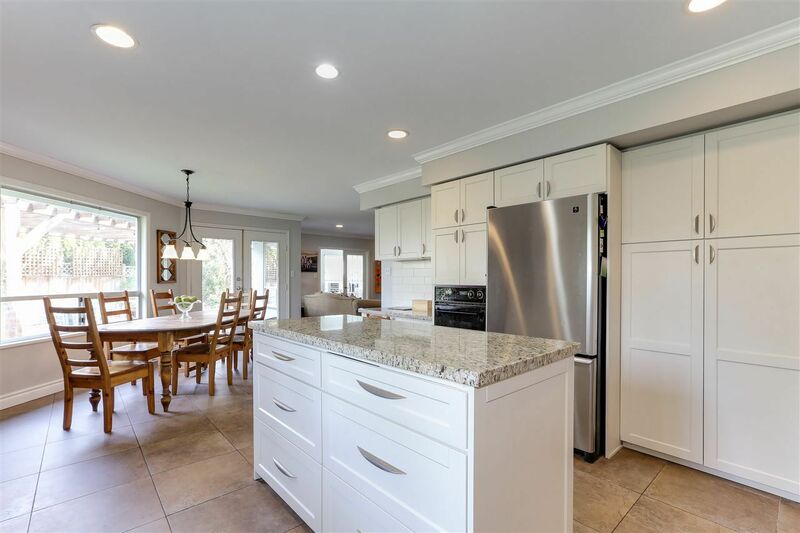 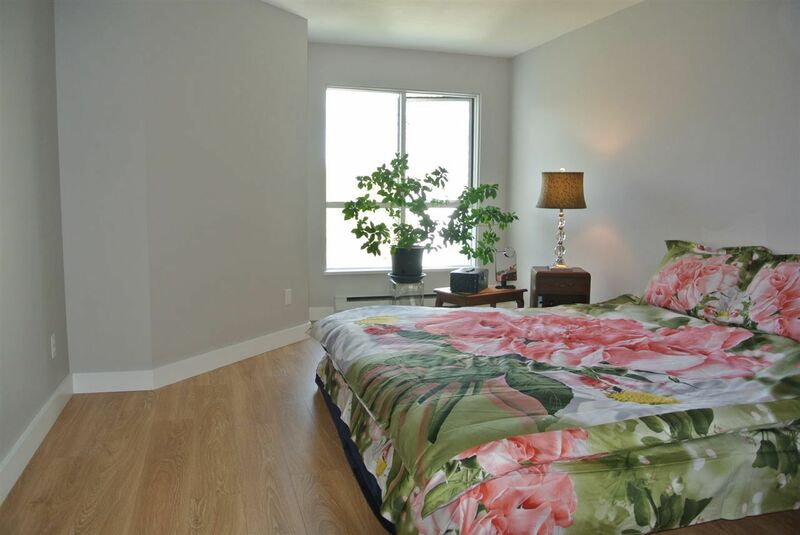 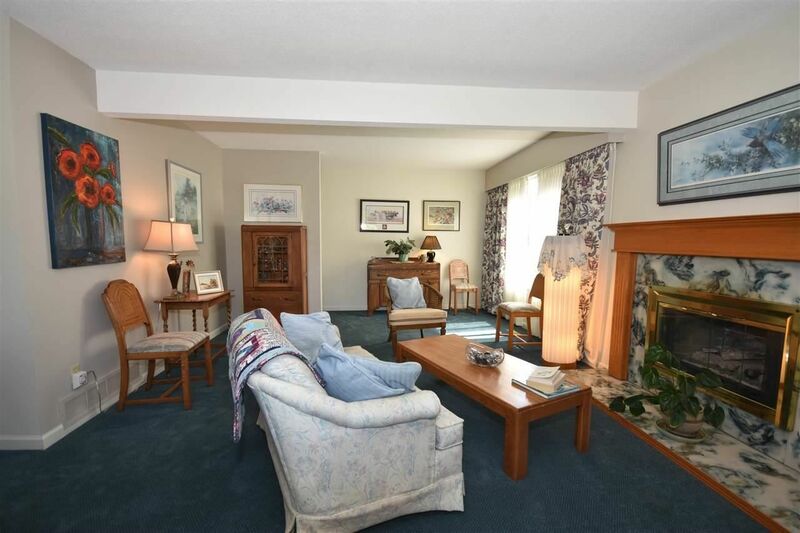 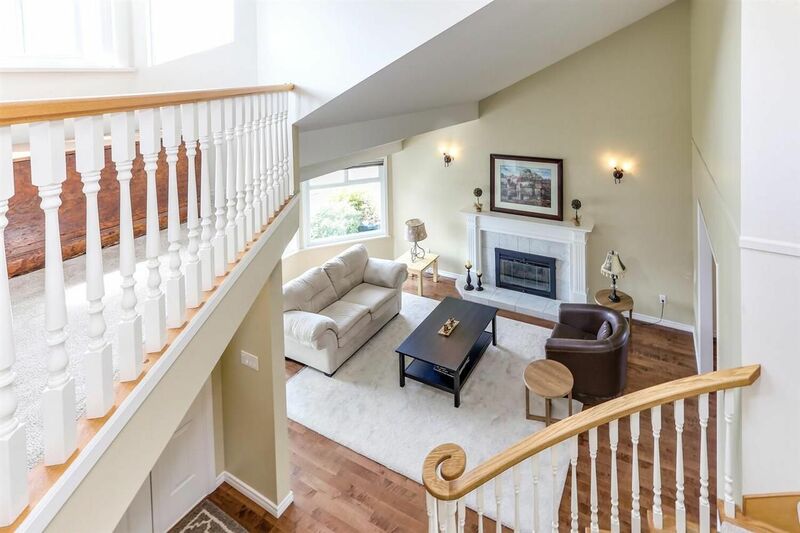 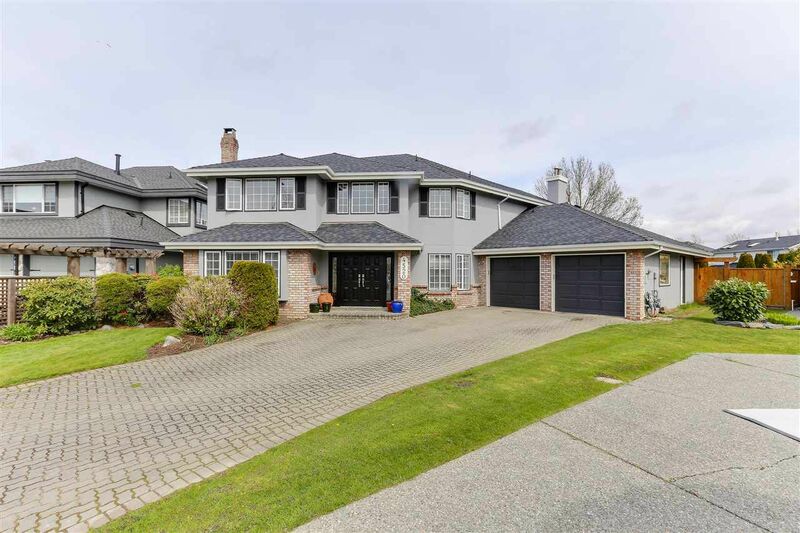 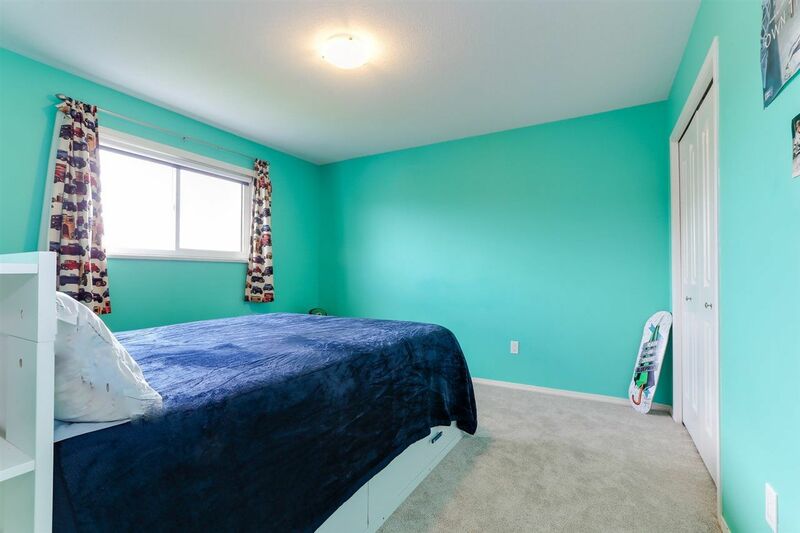 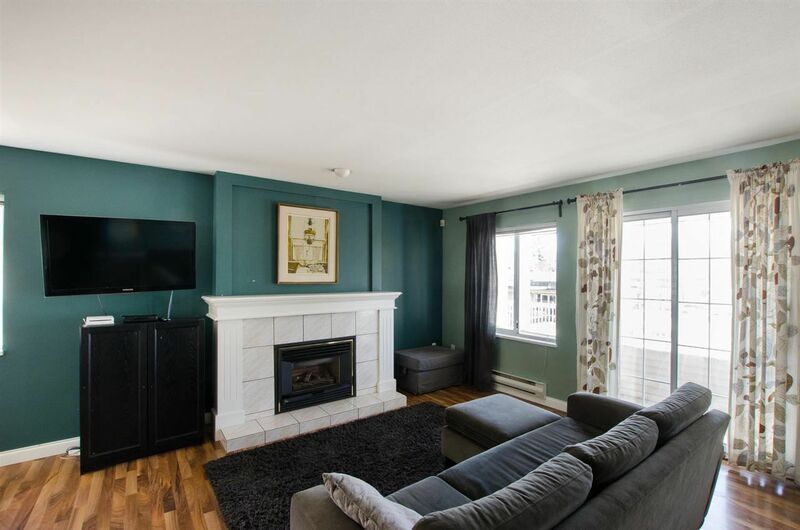 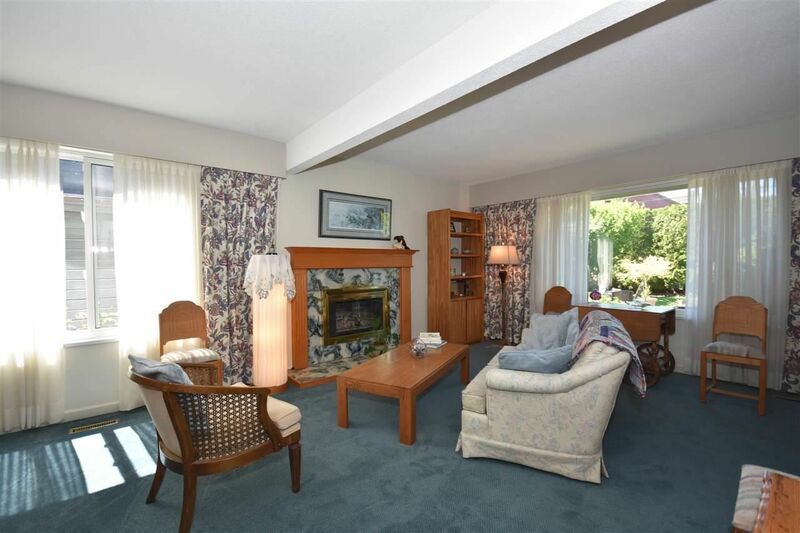 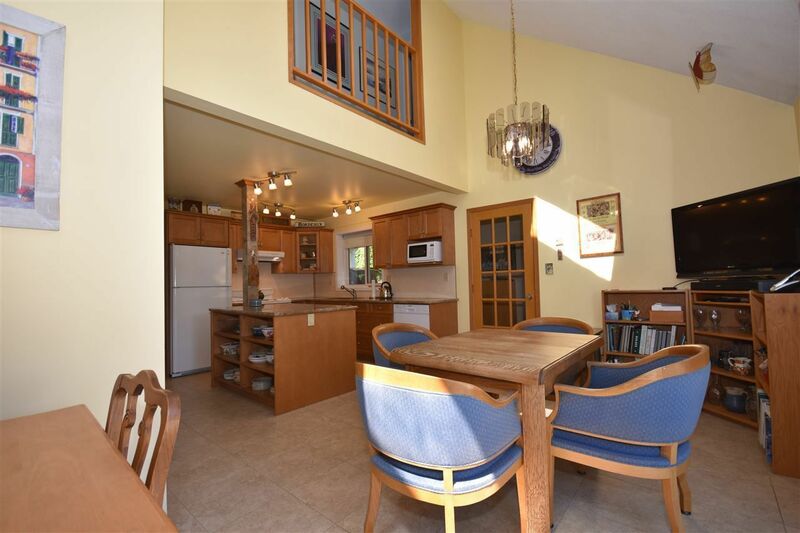 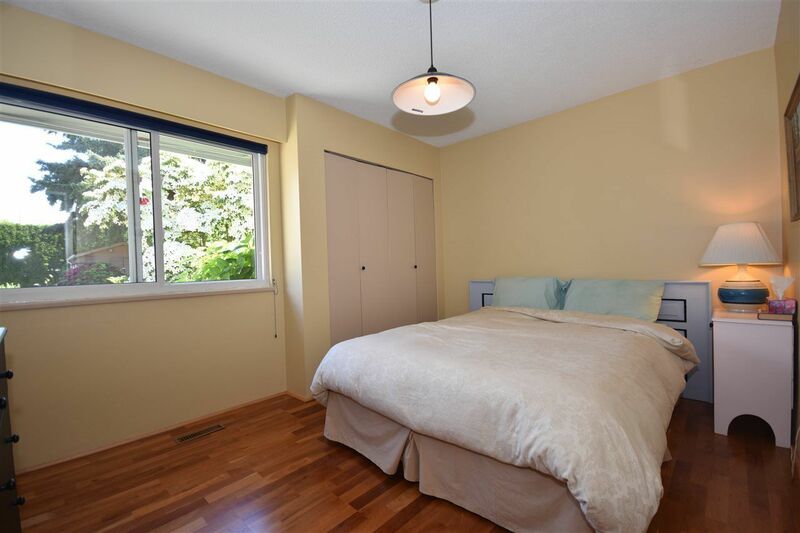 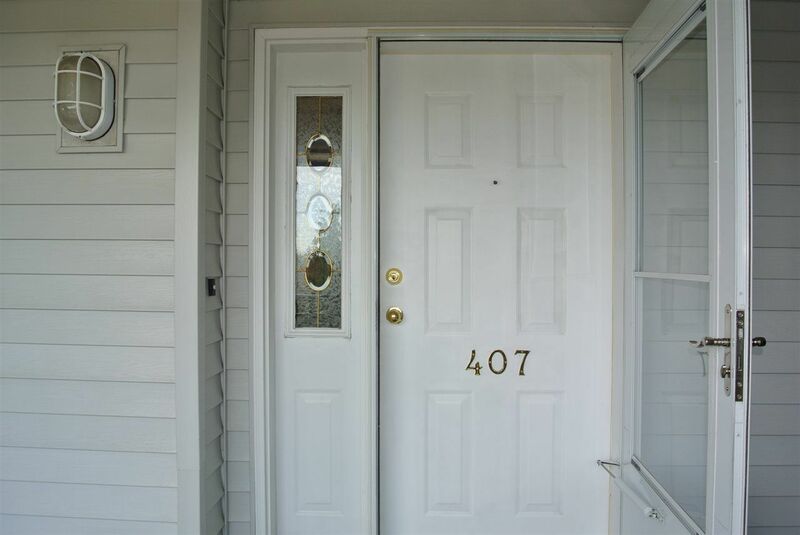 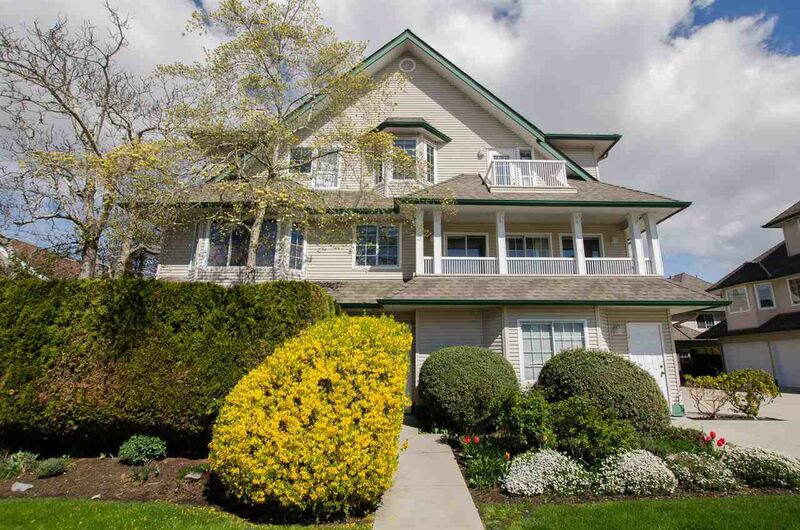 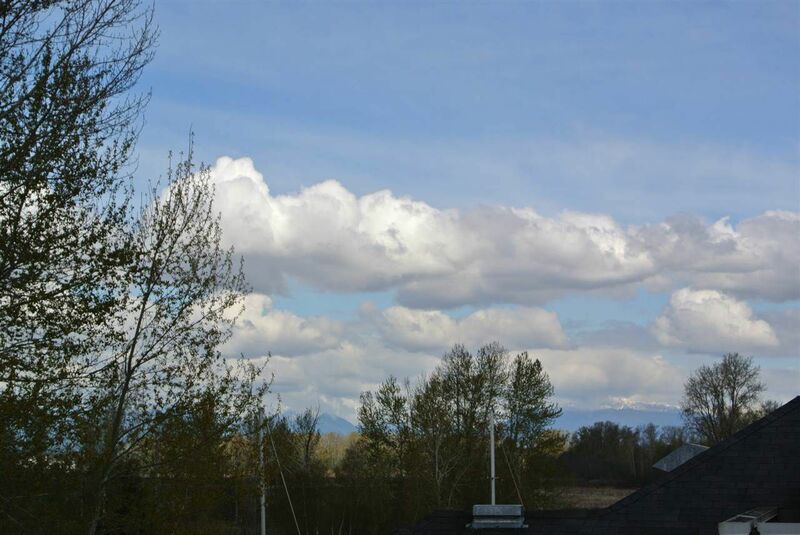 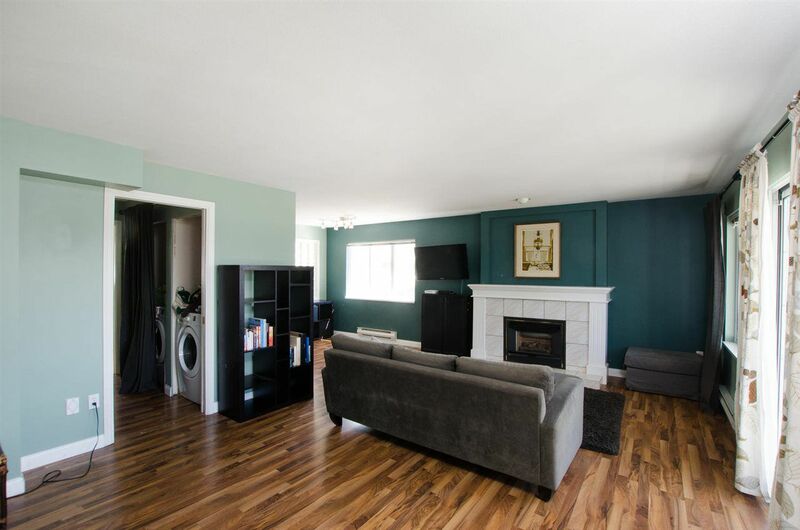 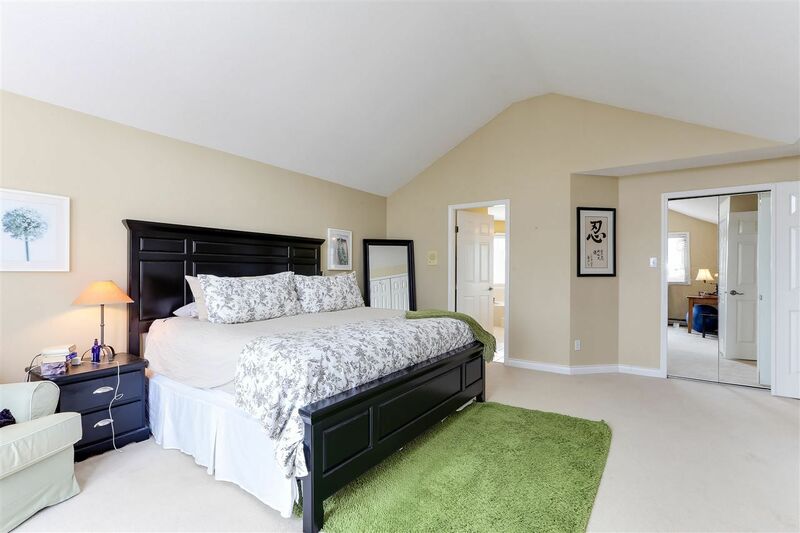 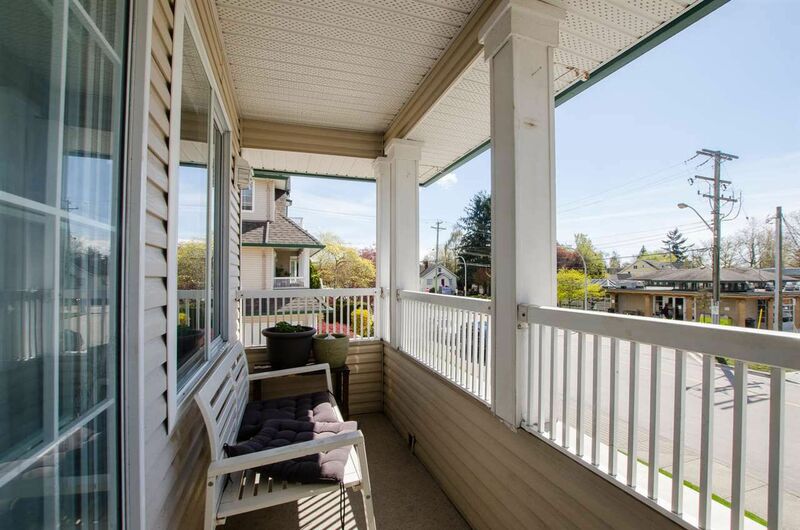 Browse our Ladner MLS listings below or Contact a Property Shark Canada for neighbourhood specific expertise in Ladner. 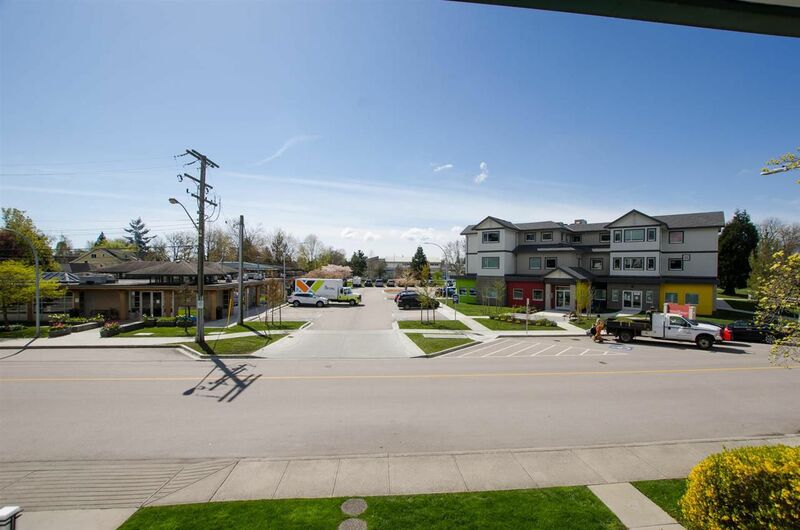 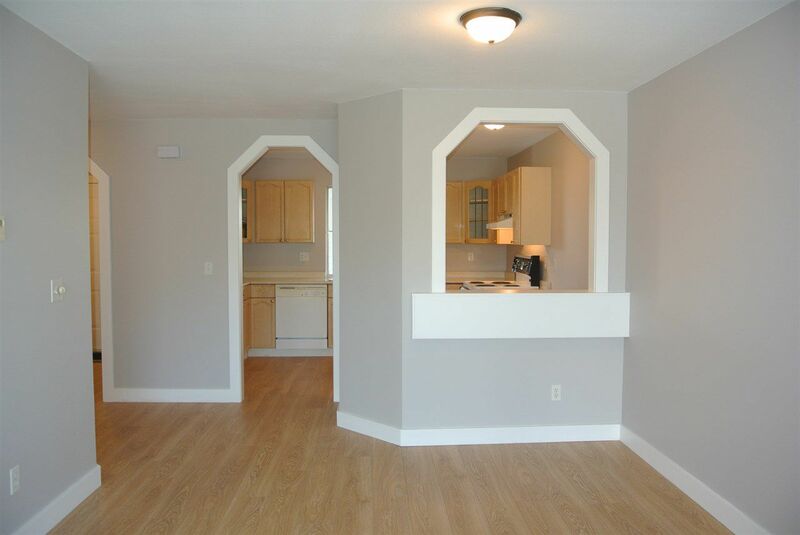 You can also sign up for daily email alerts for new homes for sale in Ladner that meet your criteria.